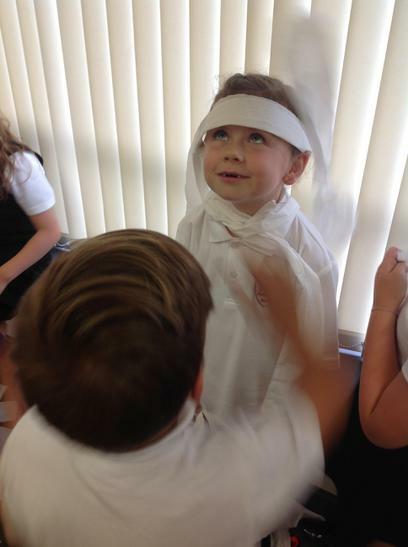 Welcome to Year 3 Penguins! 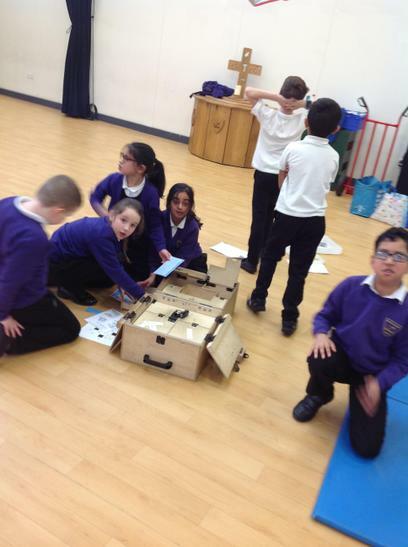 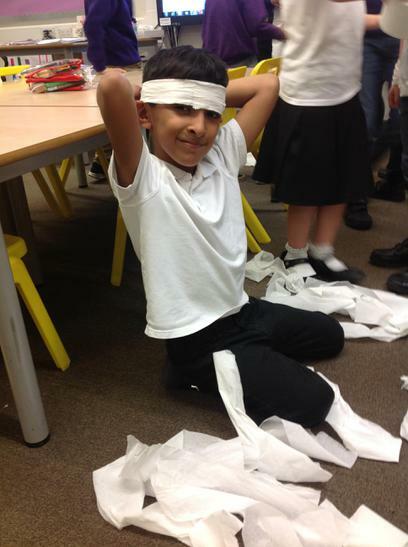 Hello and welcome to the Year 3 Penguin’s page! 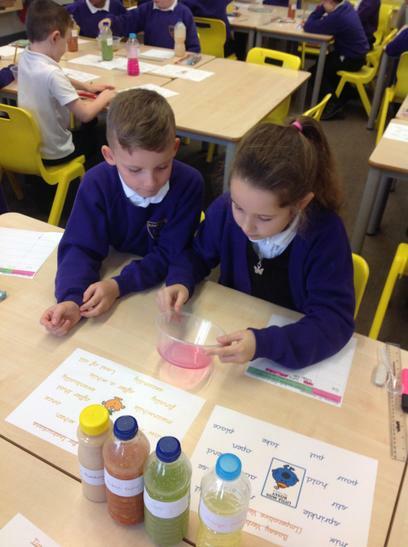 I am Miss Stowe, class teacher, and we are very lucky to have Miss Pilling working in our class as our Teaching Assistant. 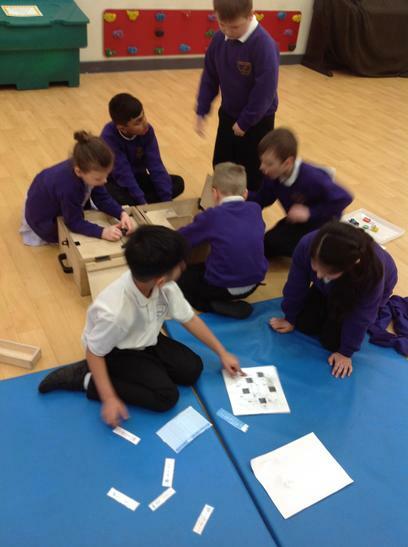 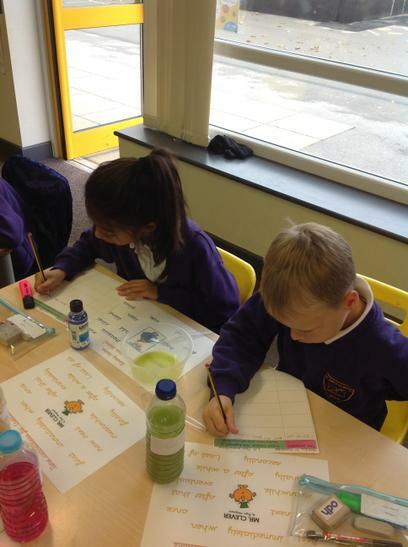 Life in Year 3 is very busy, exciting and rewarding for the children as they will be working very hard throughout the school year. 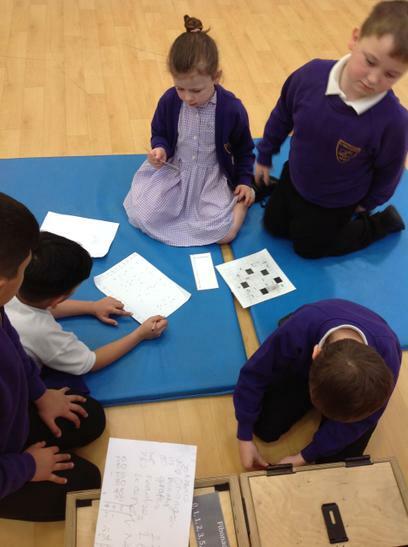 Your child may find Year 3 challenging at first as they will be managing the big jump from Key Stage One to Key Stage Two. 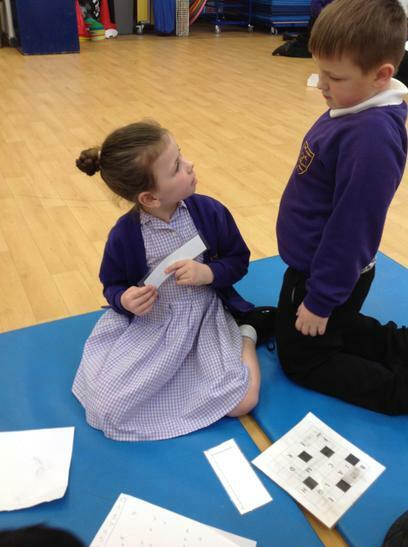 However, myself and Miss Pilling will be working with your child for a smooth and happy transition. 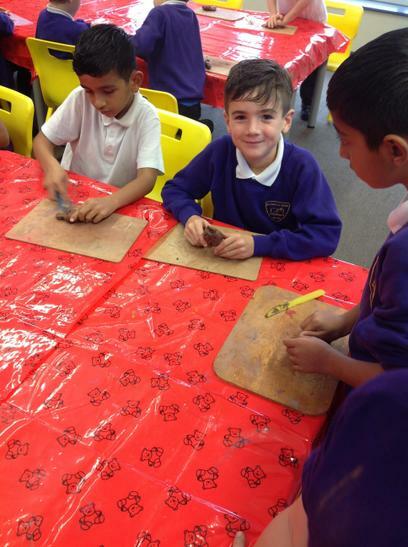 We are looking forward to spending this year enhancing your child's love for learning, helping them grow and develop their skills and knowledge, and guiding them to become their best selves. 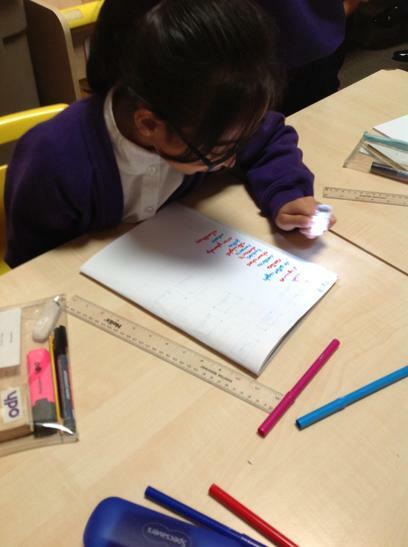 It will be beneficial for your child if you listen to them read daily and help them to practice their weekly spellings and maths facts. 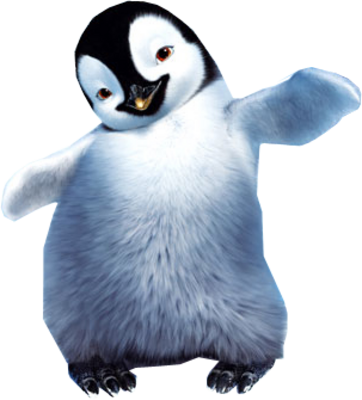 We thank you in advance for your support at home. 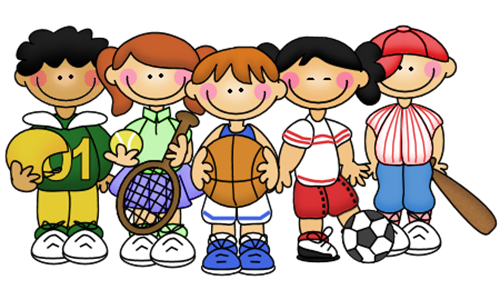 If you have any questions or concerns regarding any aspect of school life please do not hesitate to come and speak to me after school at 3.30pm. 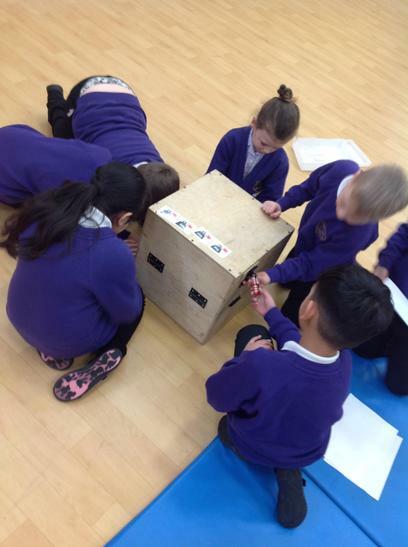 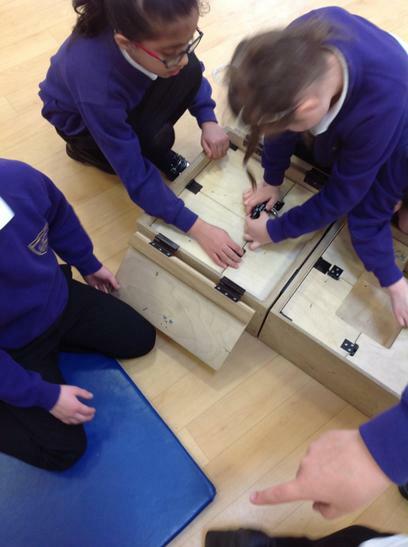 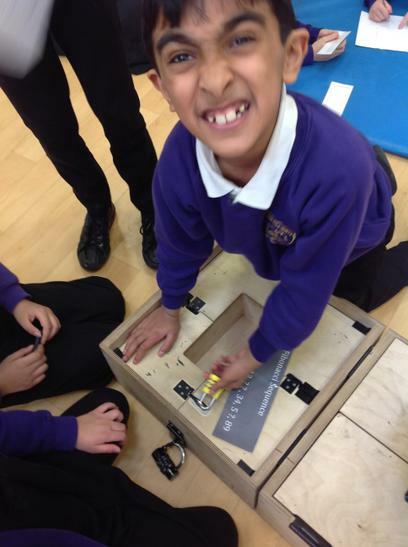 Please keep updated by checking our class page for important information, updates and photographs of the fun and exciting things that we do in our class over the year. 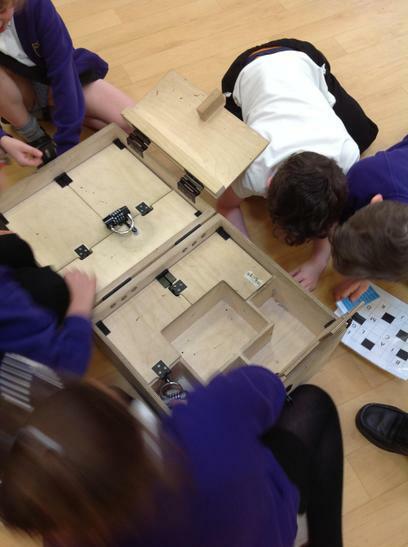 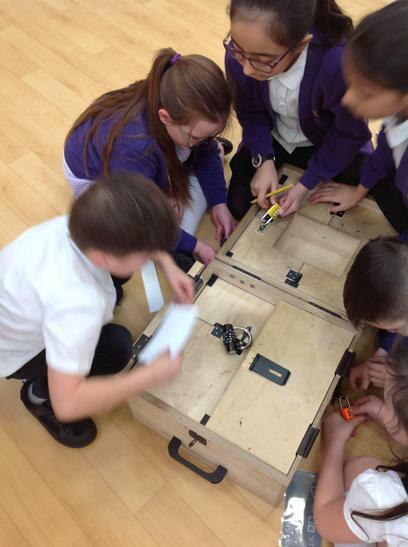 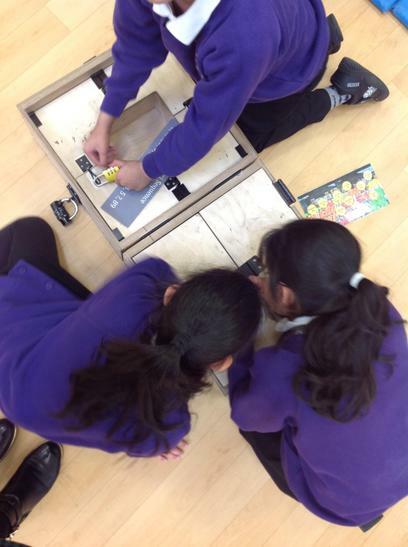 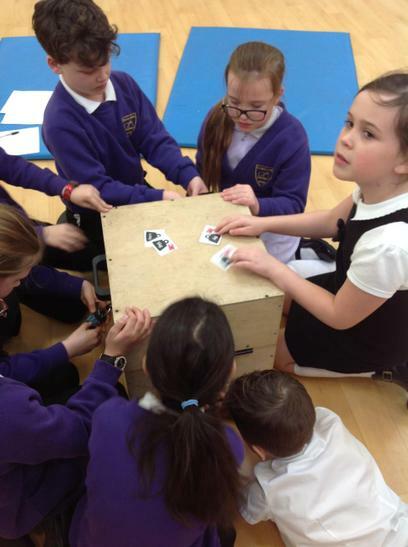 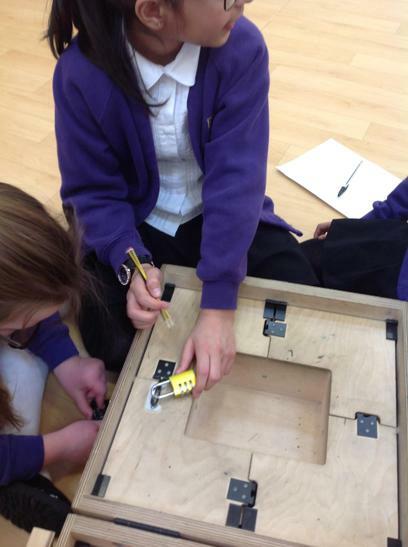 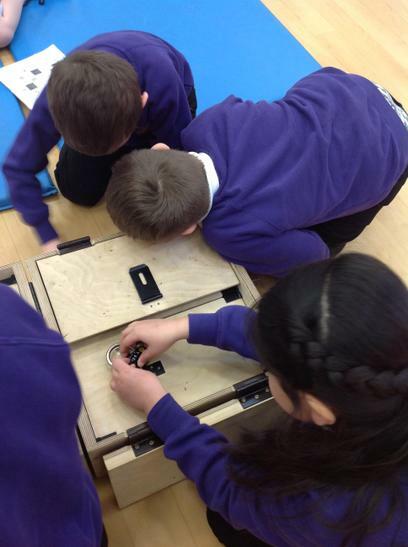 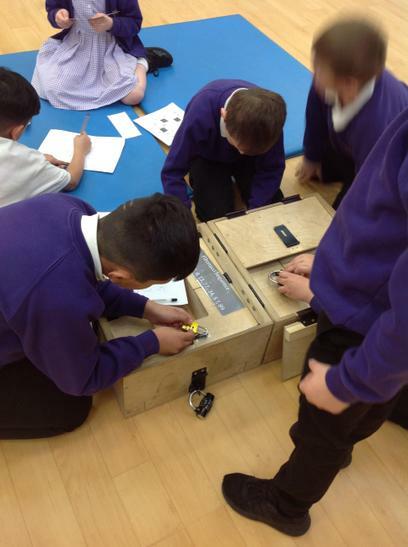 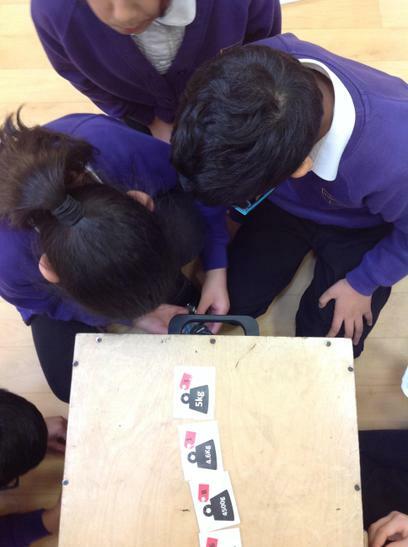 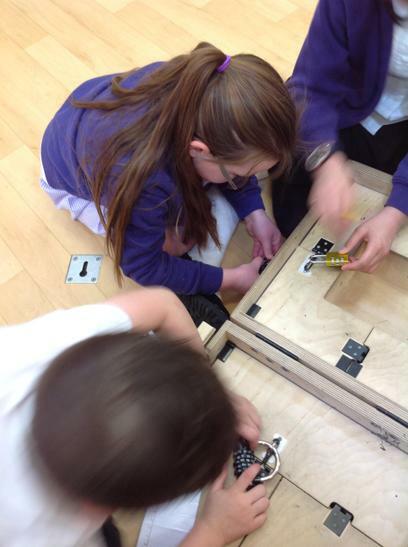 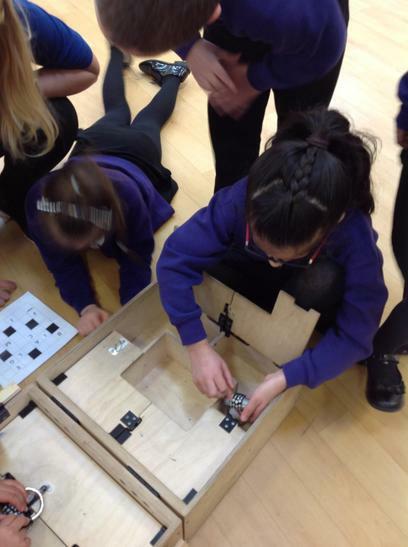 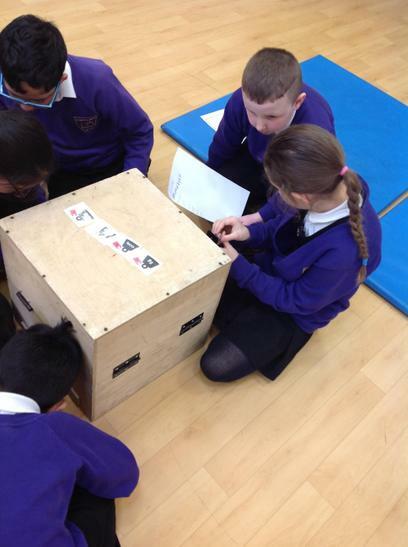 Taking part in the Maths 'Escape Room' was both challenging and fun! 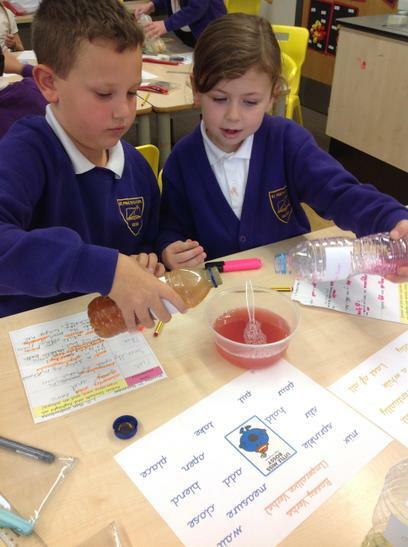 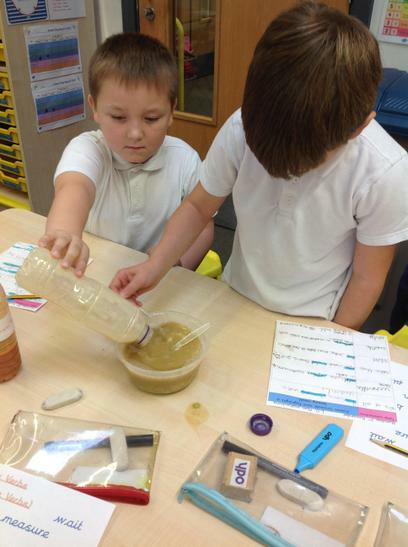 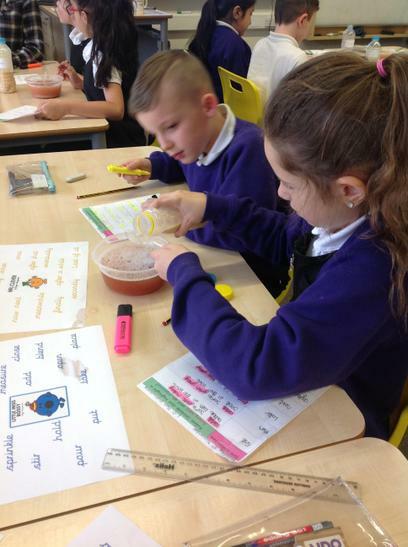 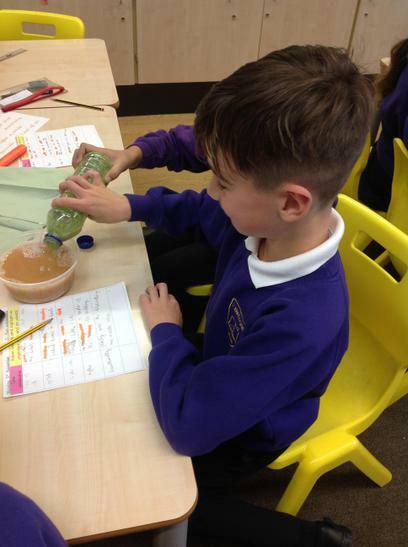 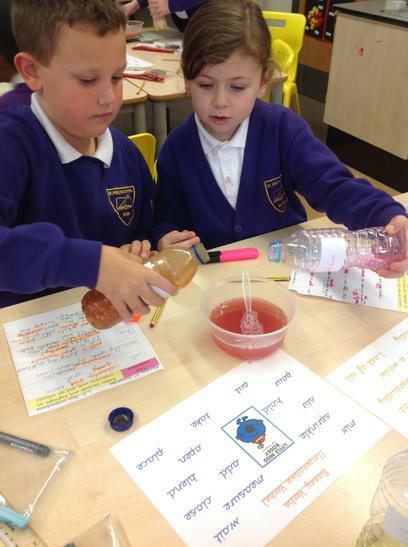 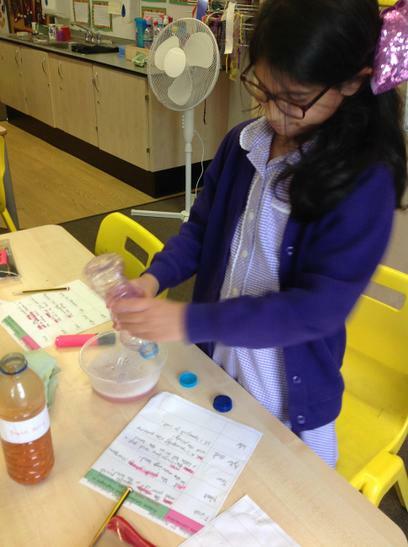 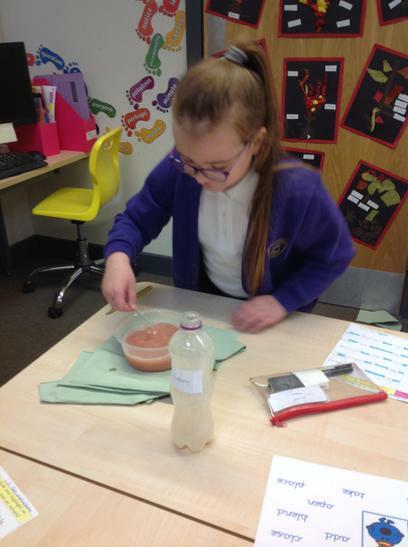 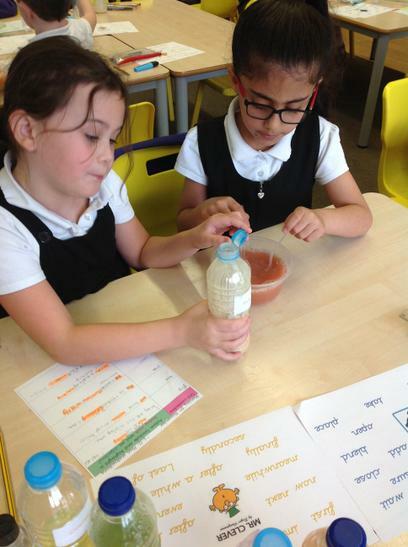 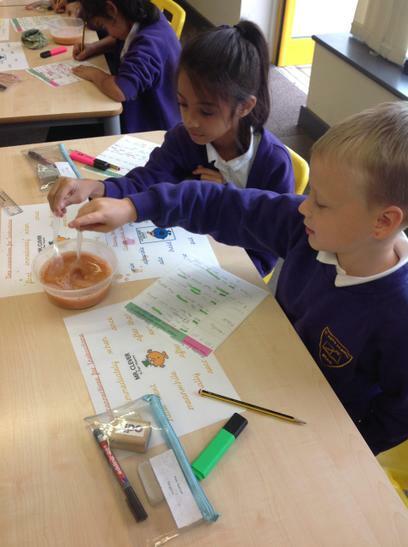 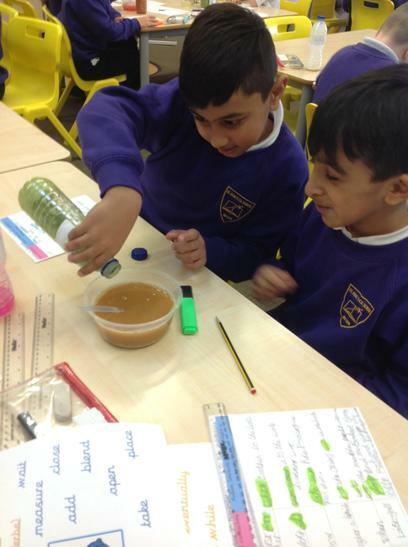 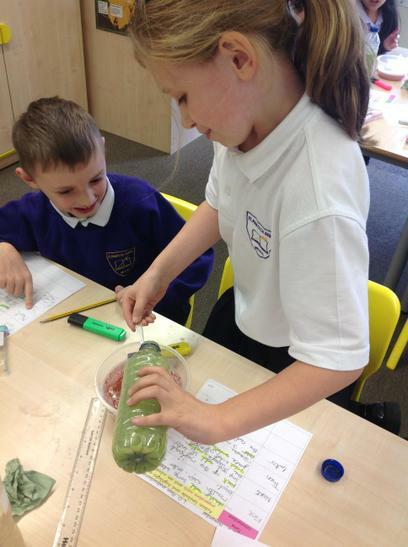 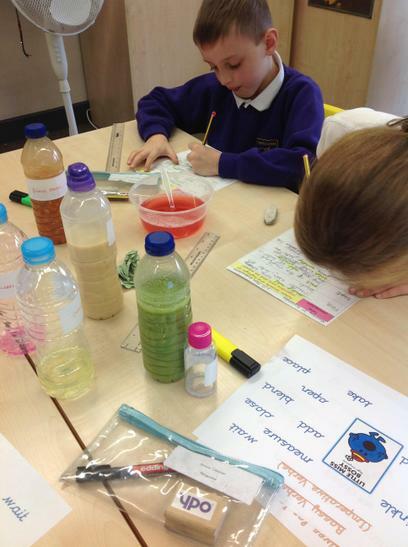 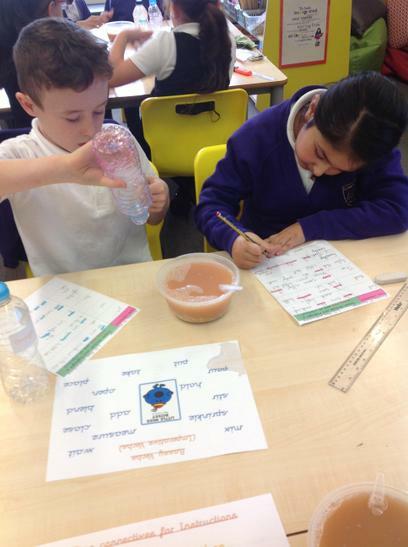 We have been making our own 'George's Marvellous Medicine' in class! 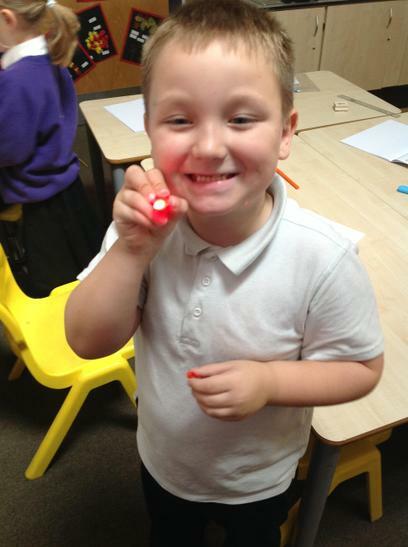 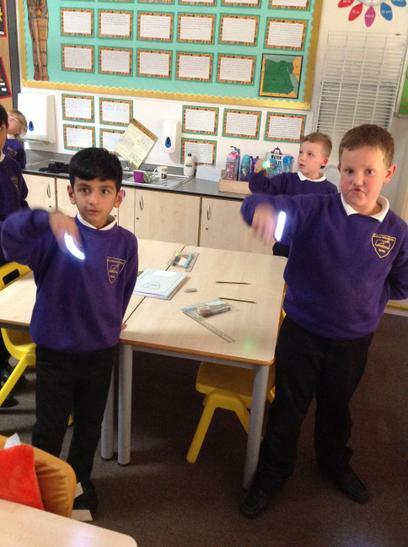 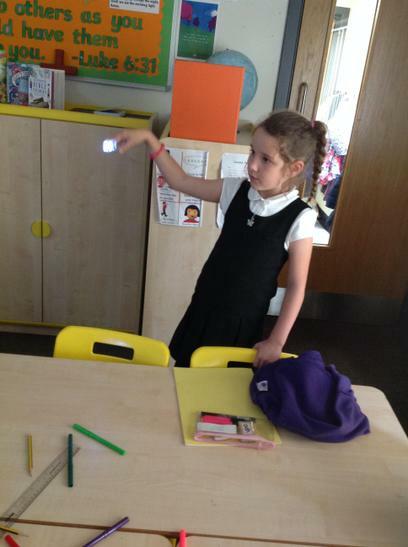 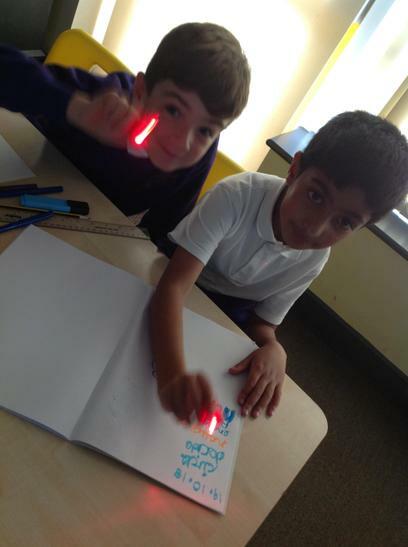 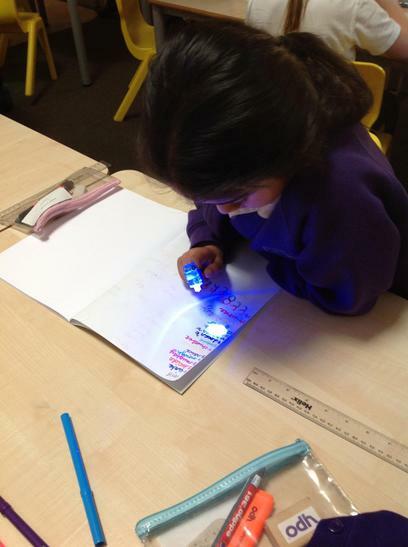 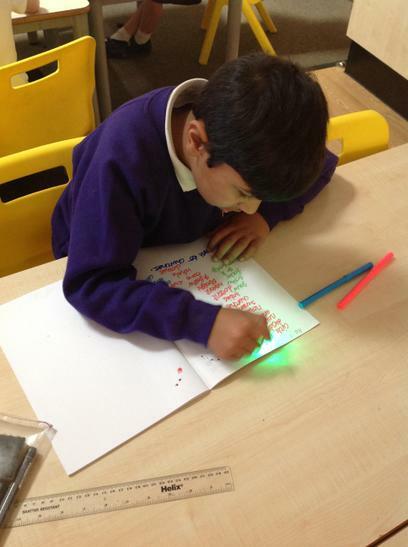 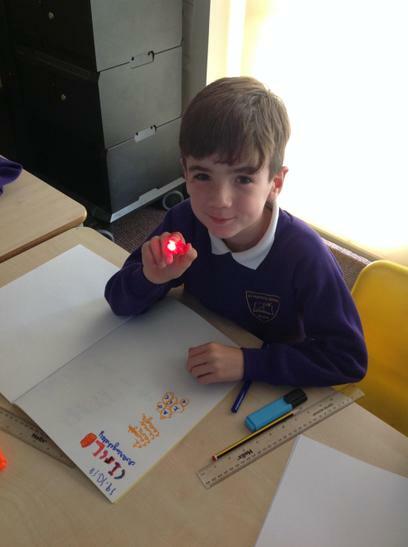 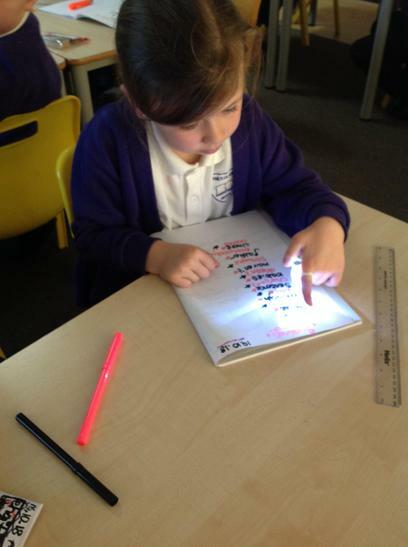 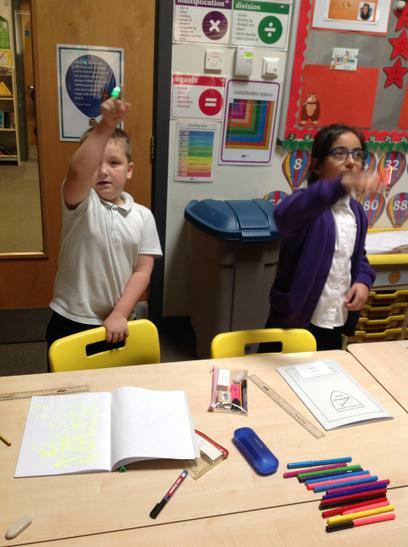 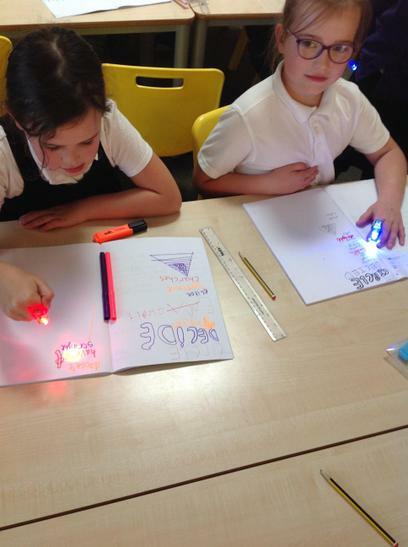 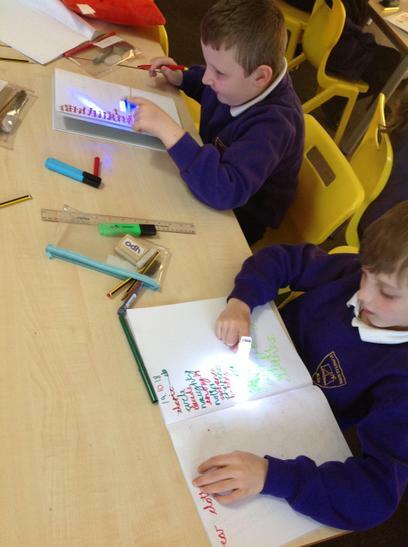 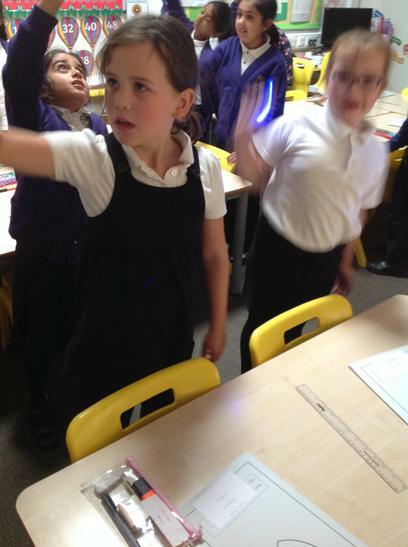 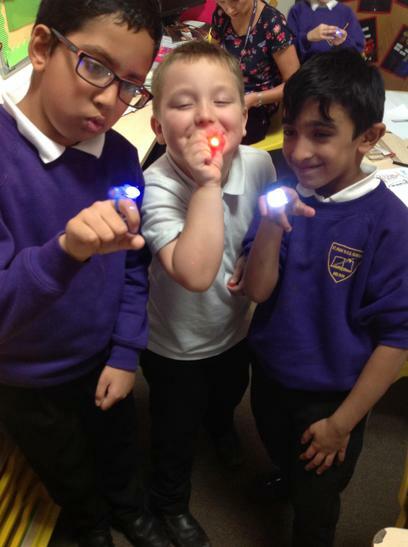 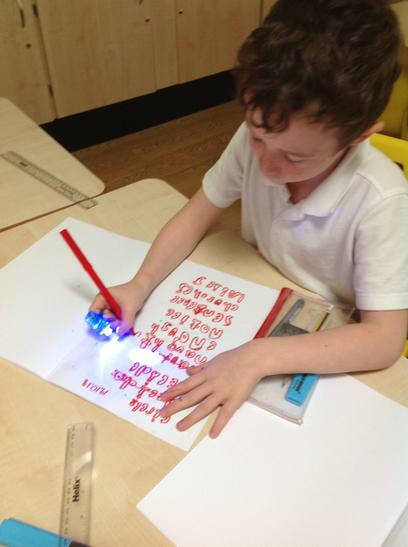 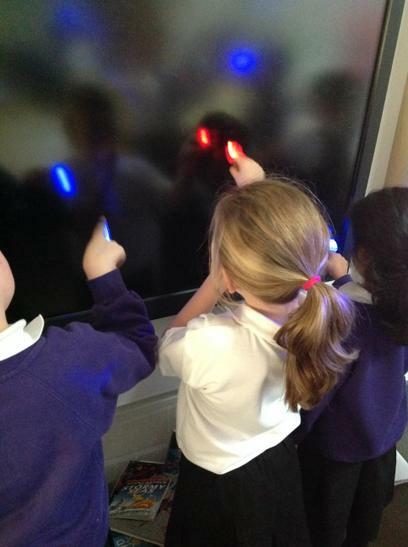 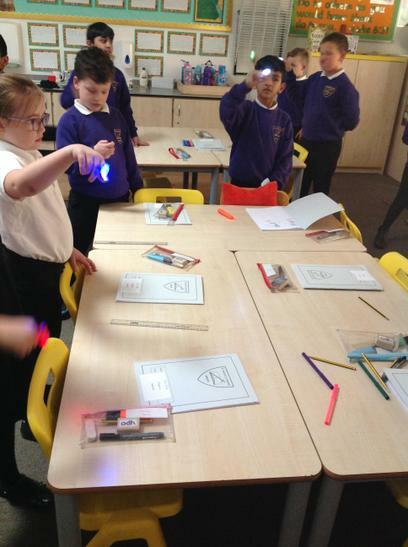 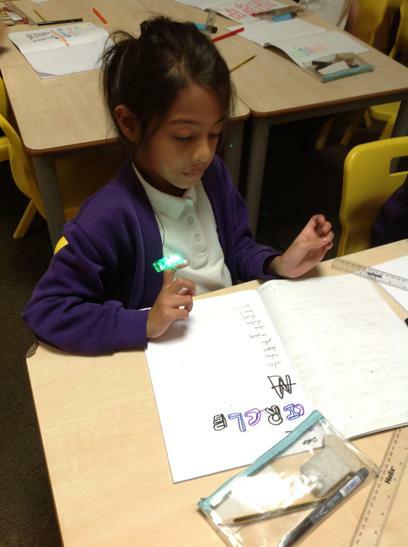 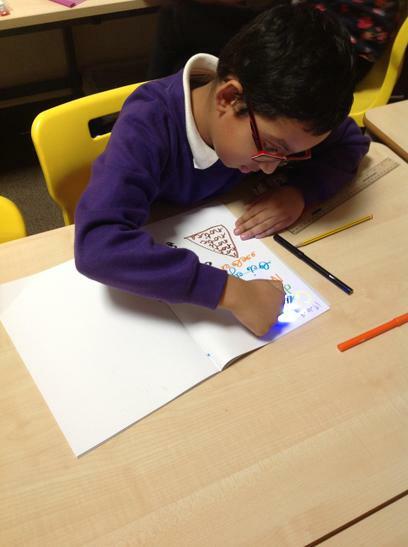 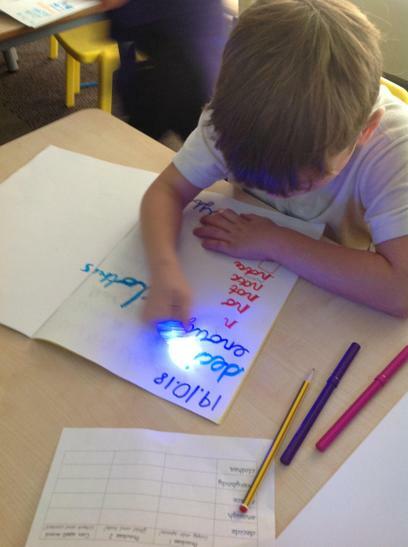 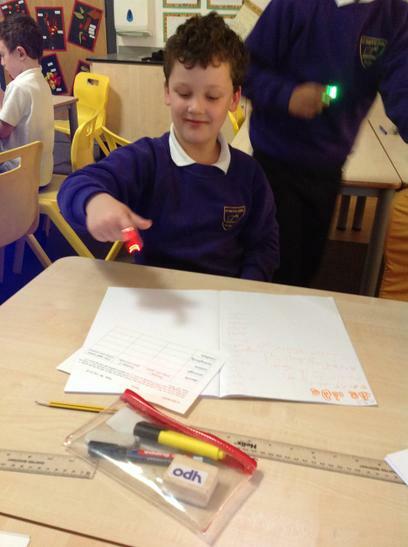 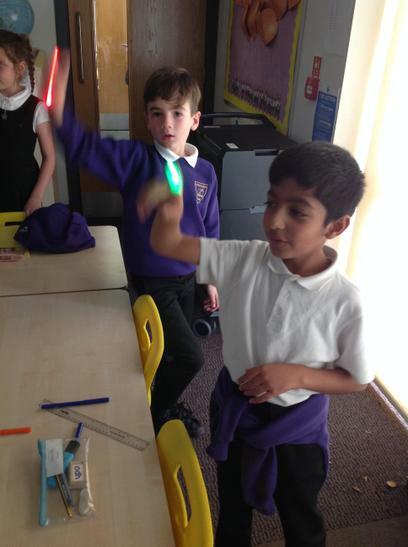 We have been having lots of fun using finger lights to practise our spellings! 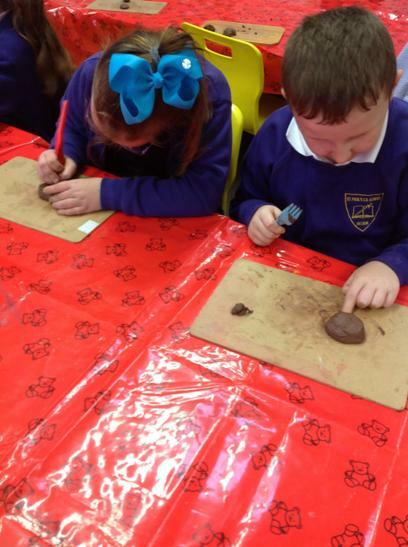 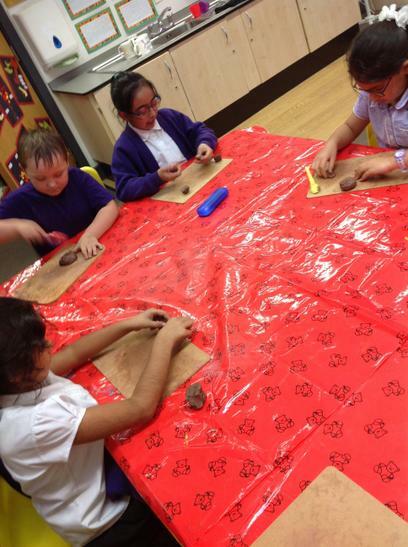 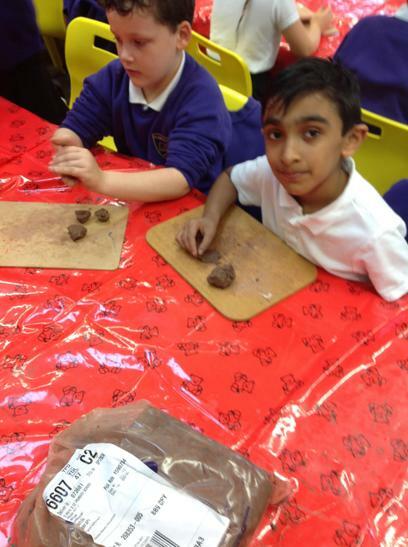 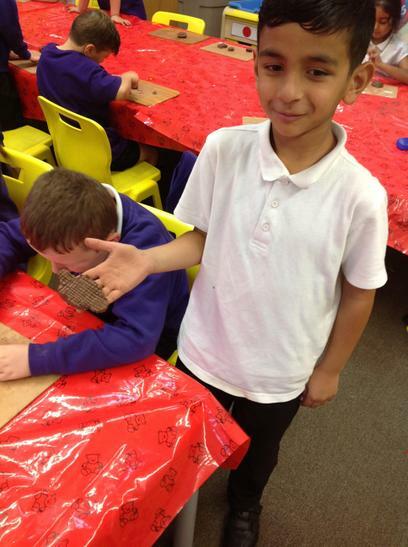 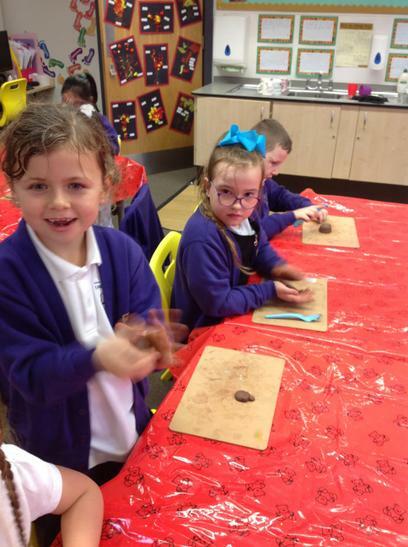 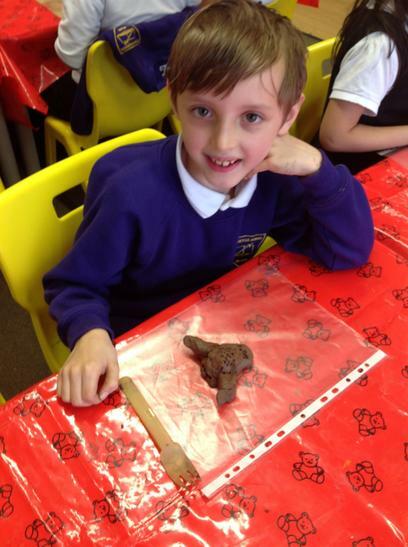 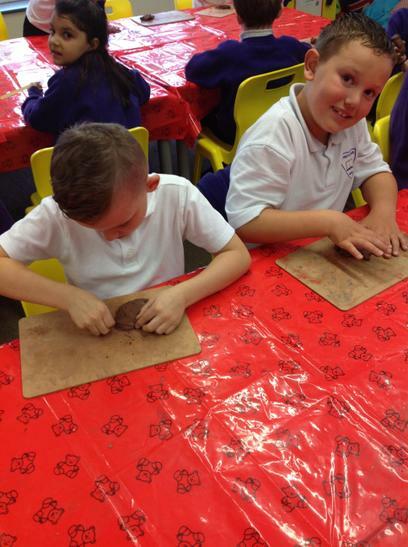 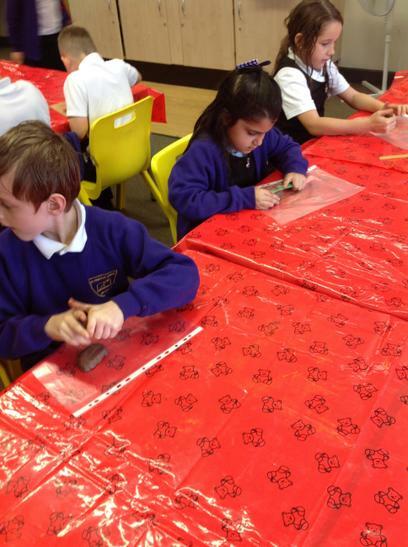 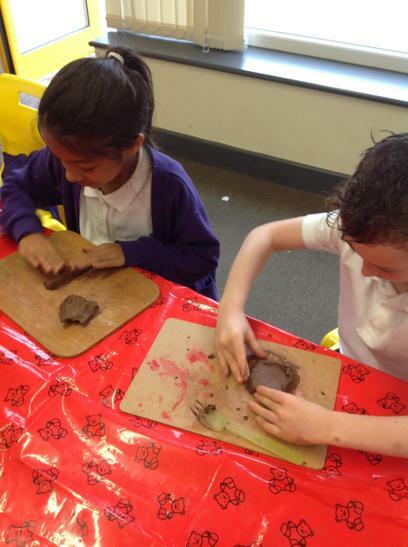 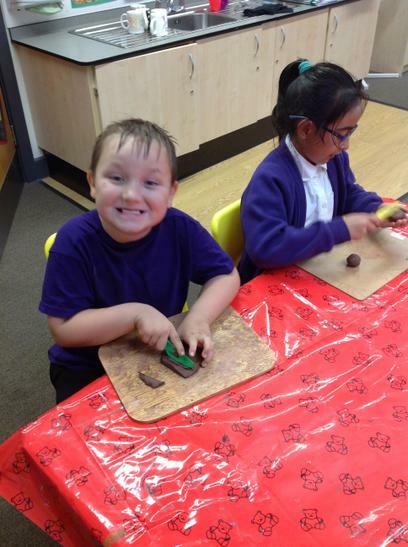 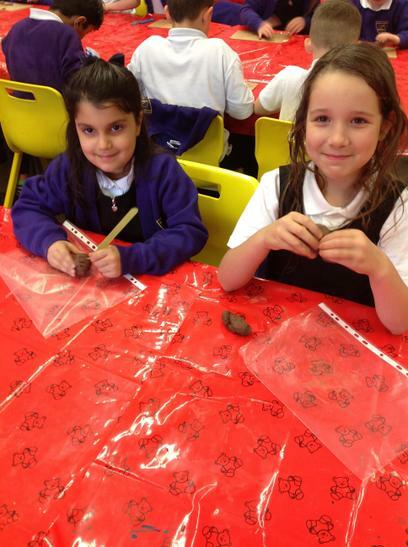 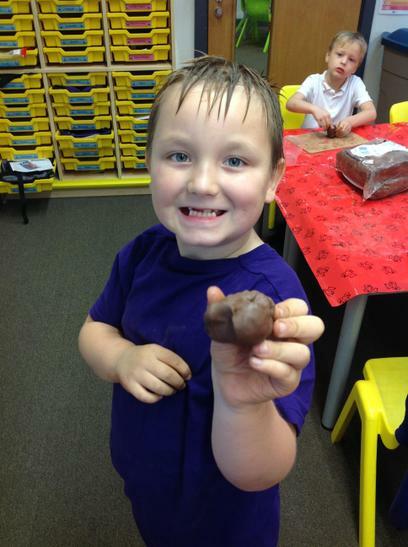 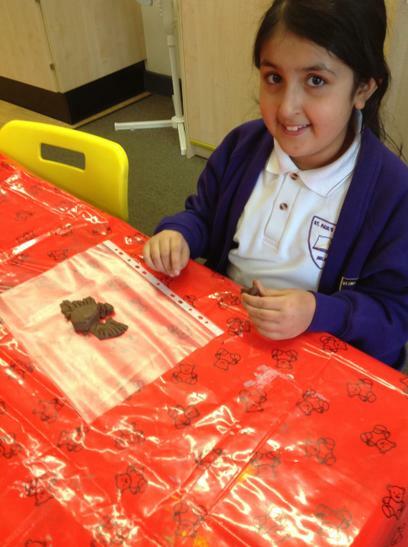 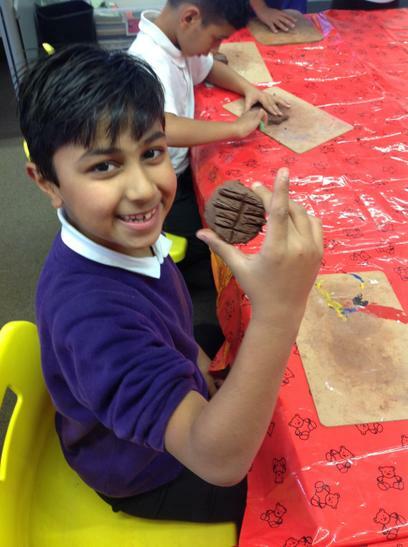 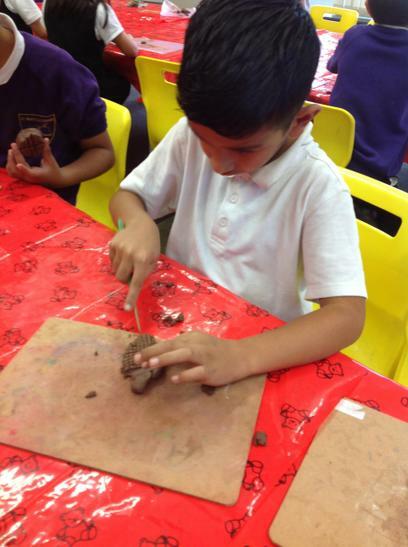 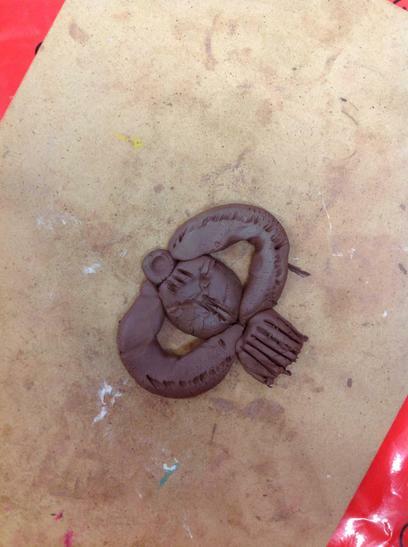 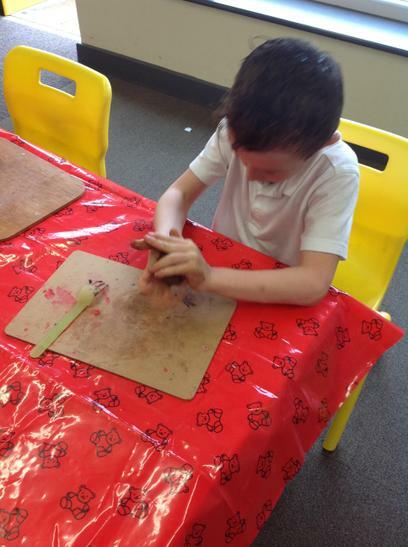 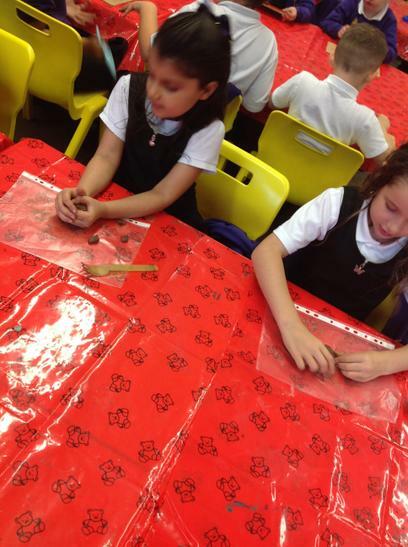 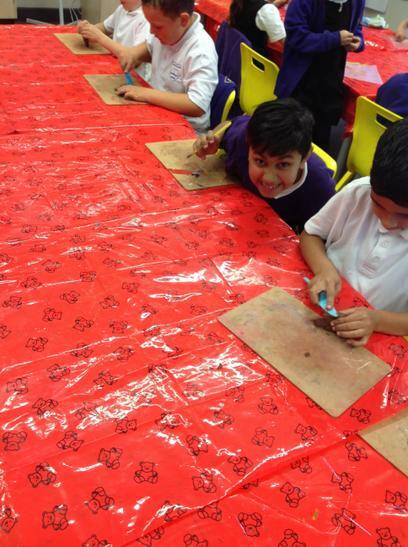 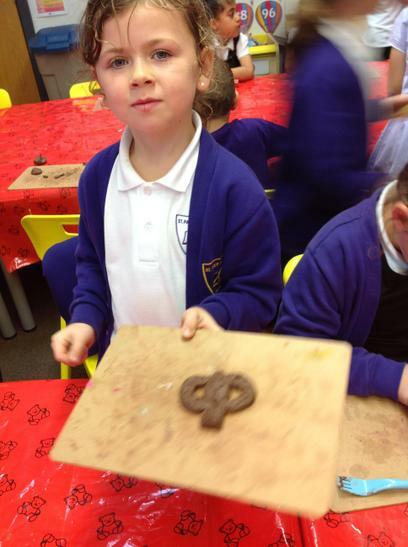 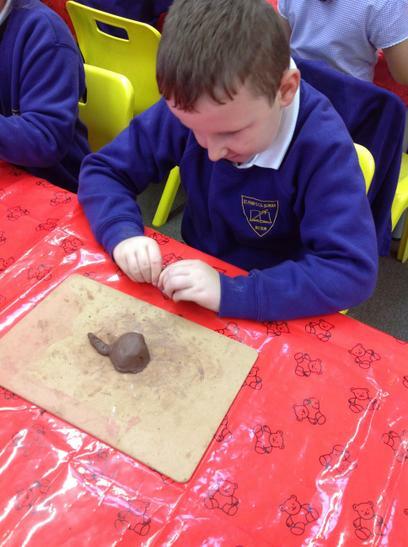 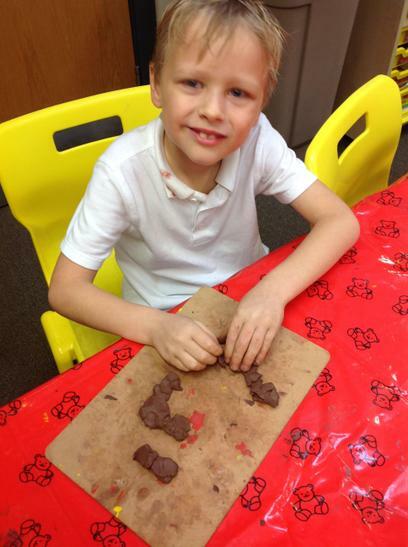 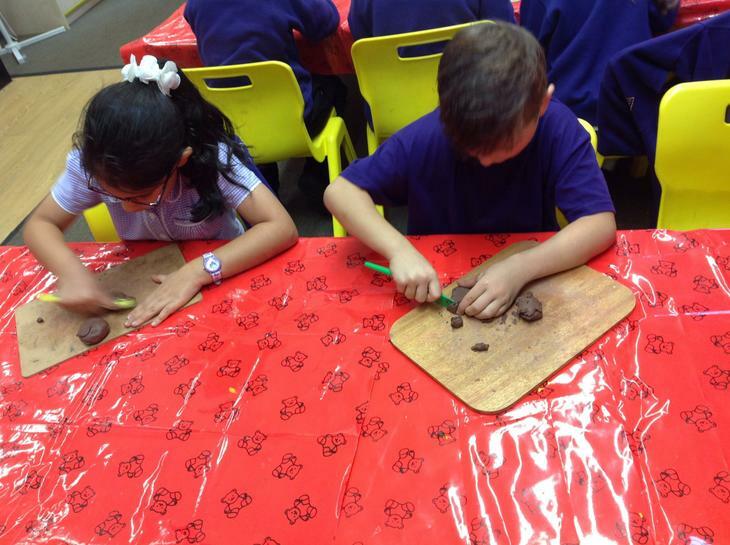 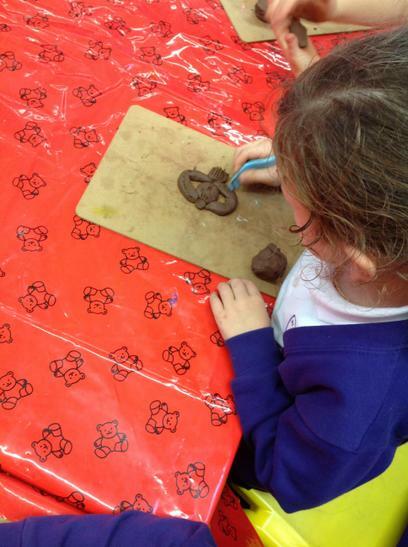 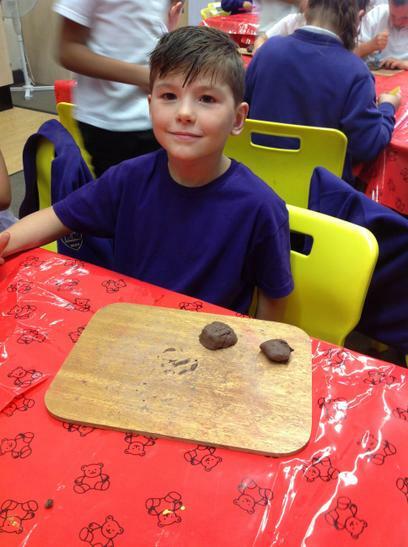 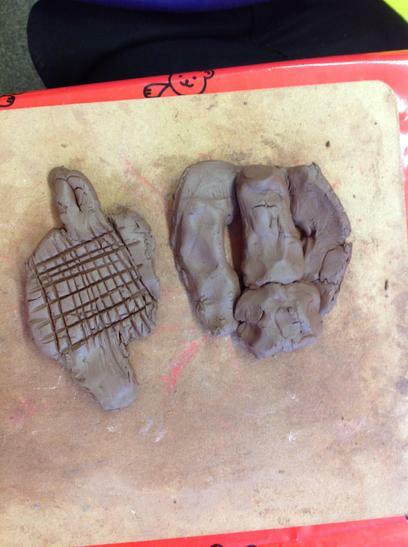 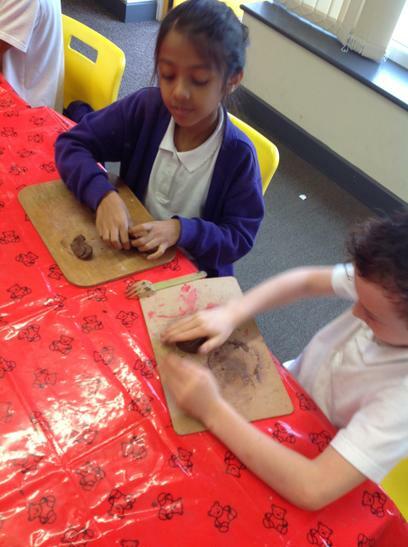 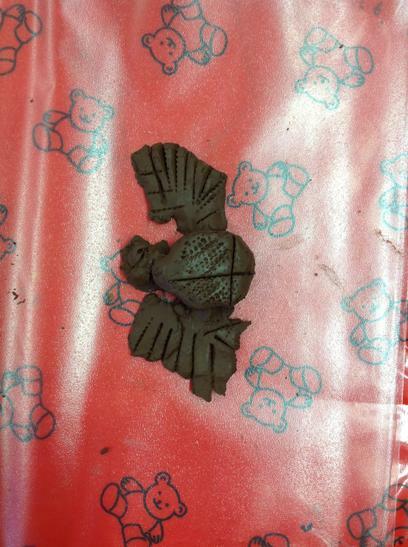 We have been creating our own Egyptian Scarab Amulets using clay! 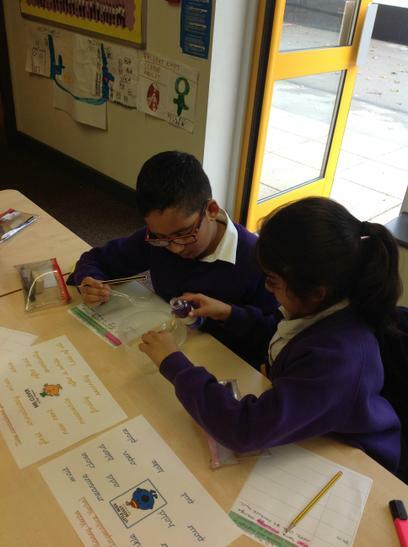 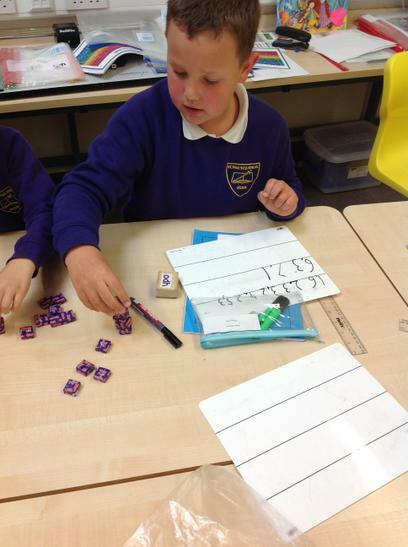 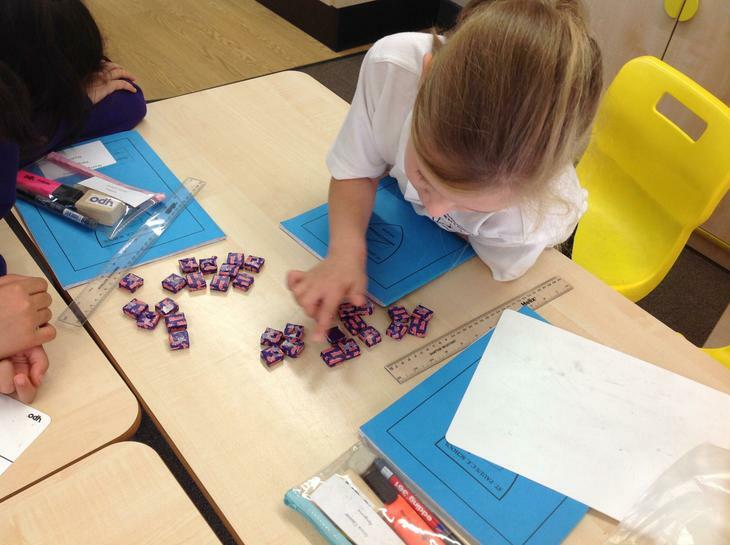 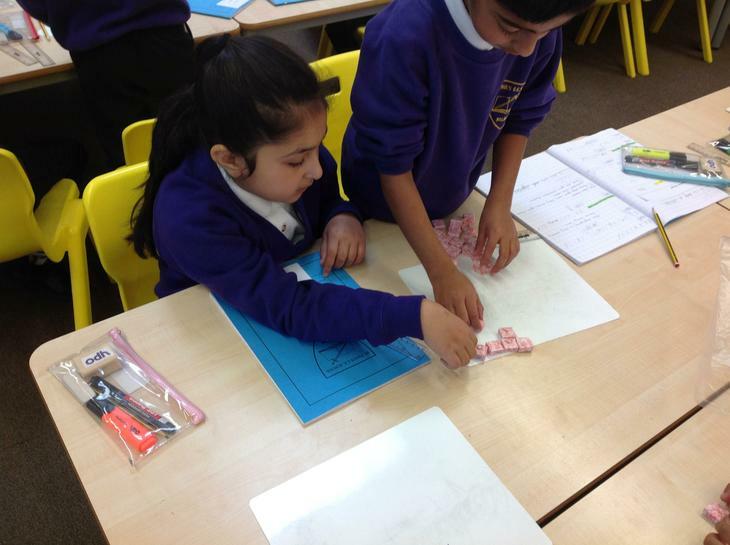 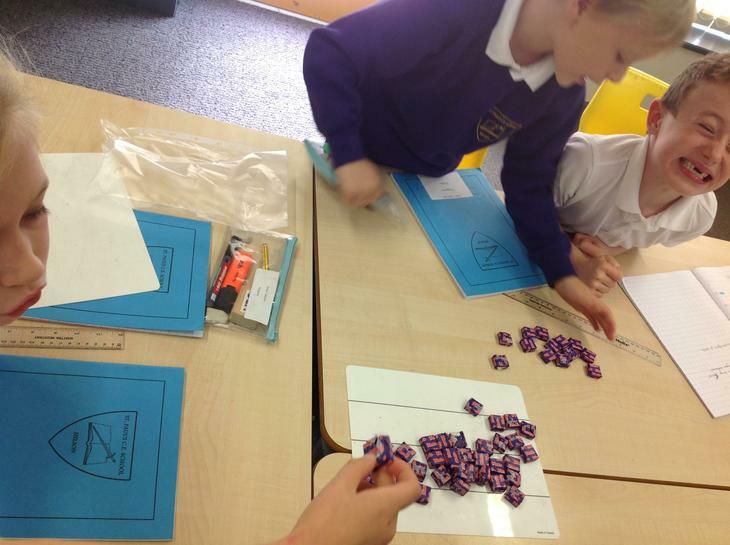 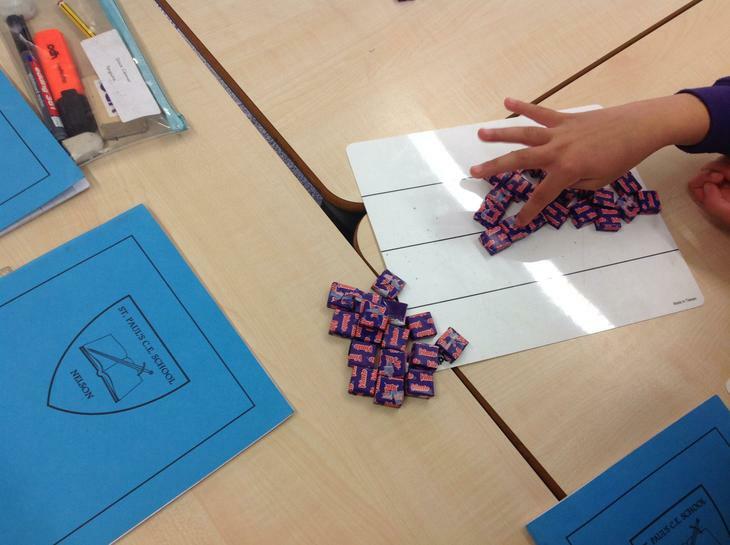 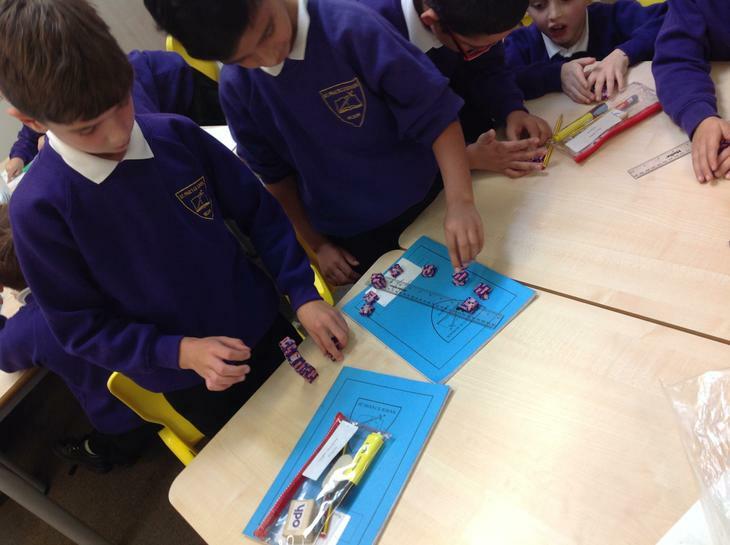 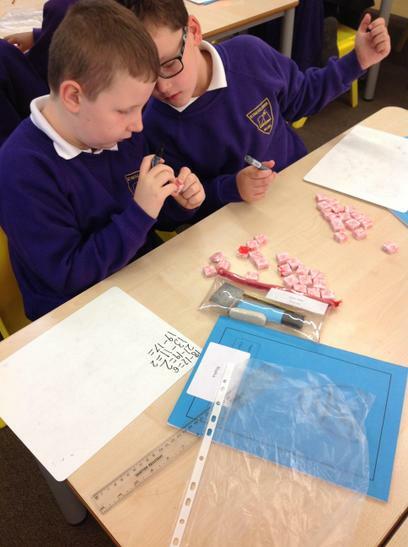 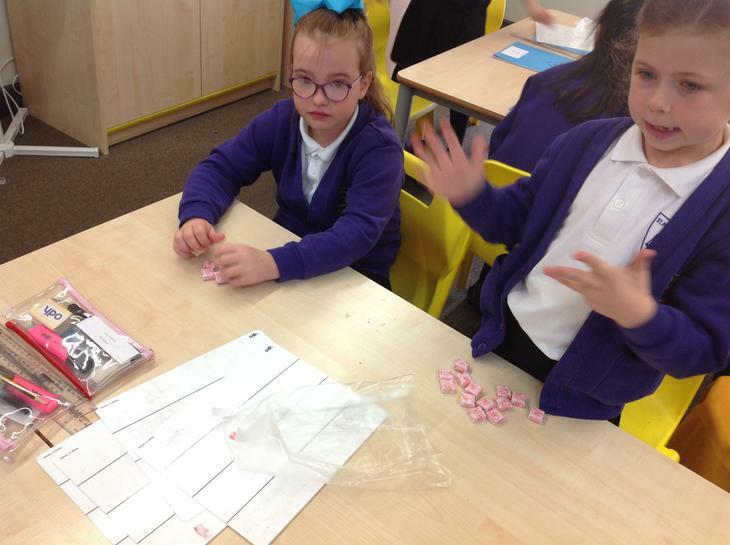 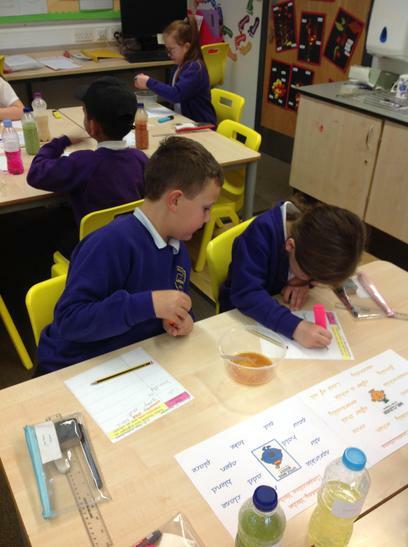 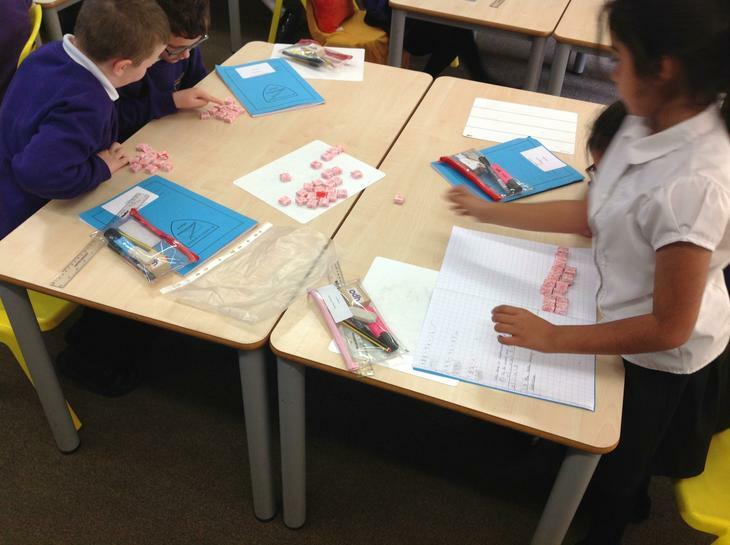 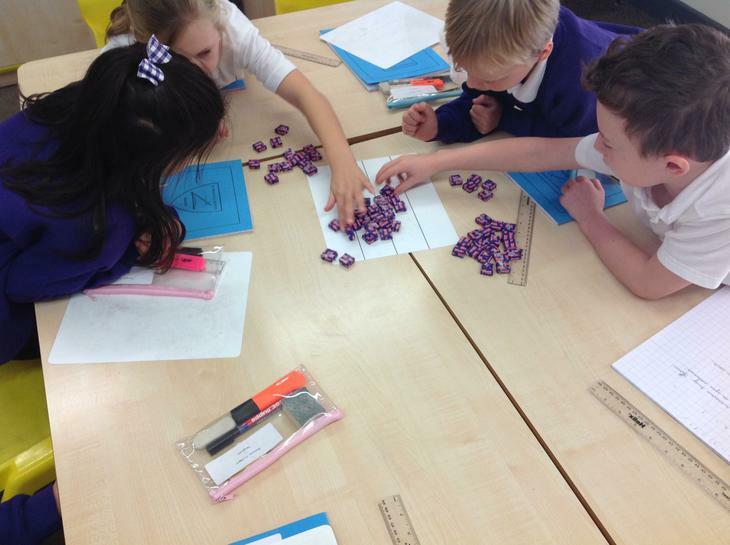 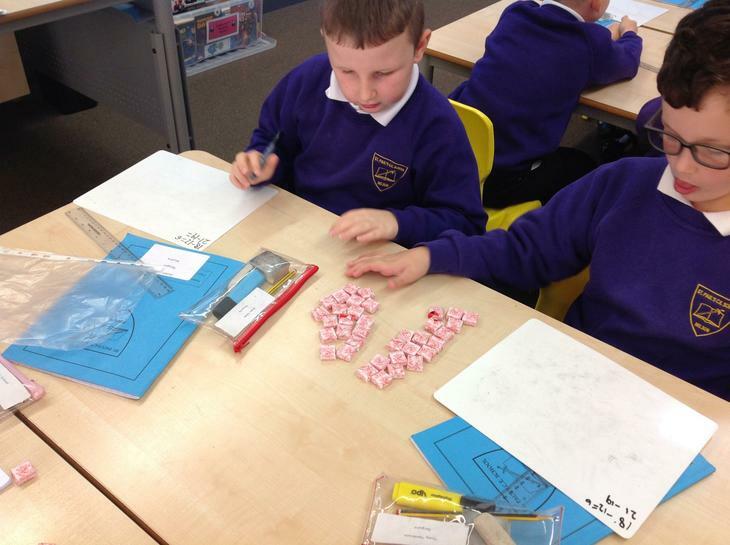 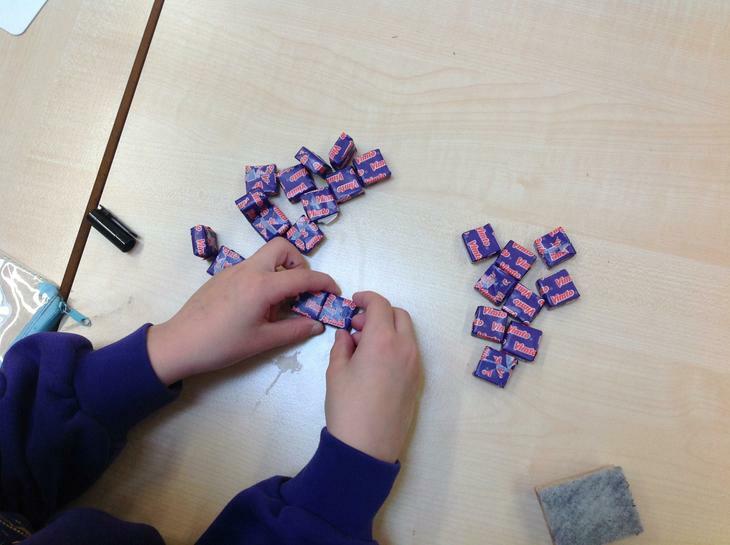 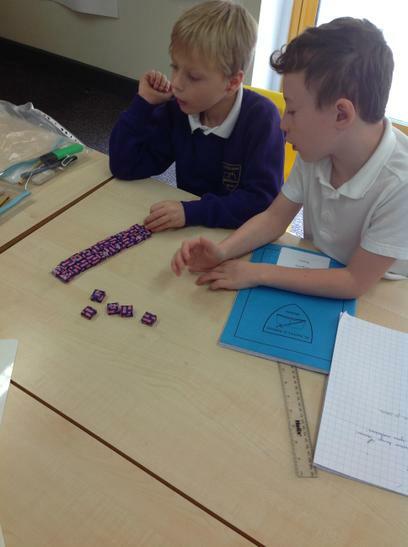 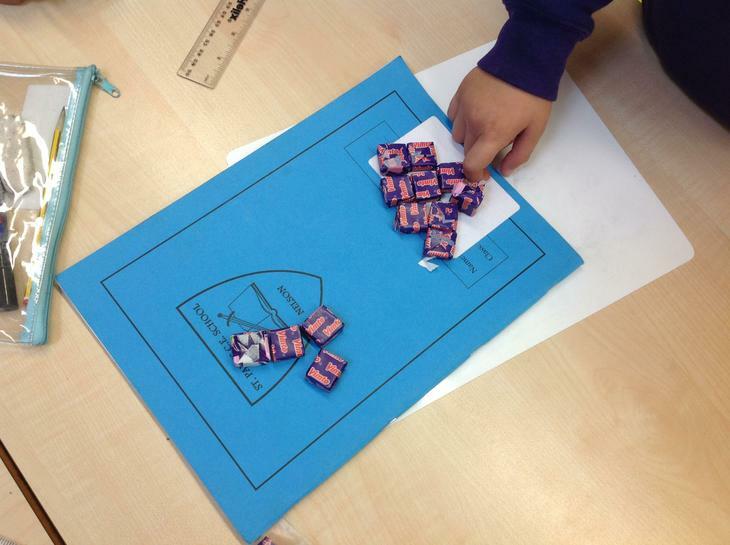 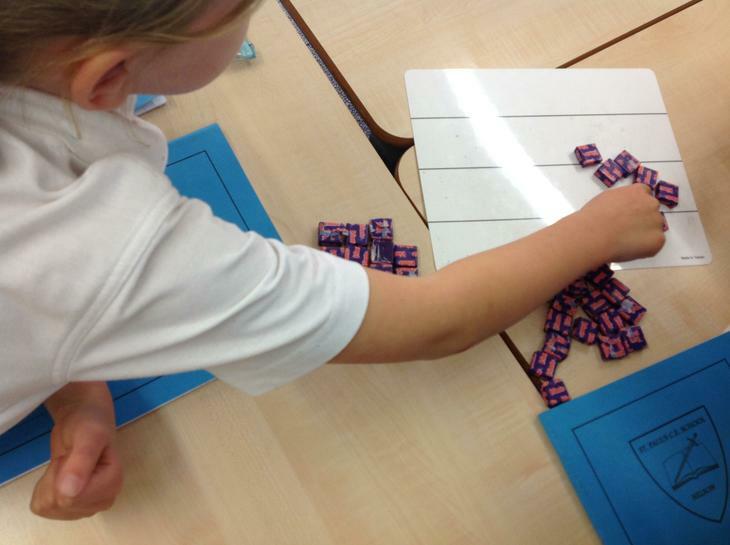 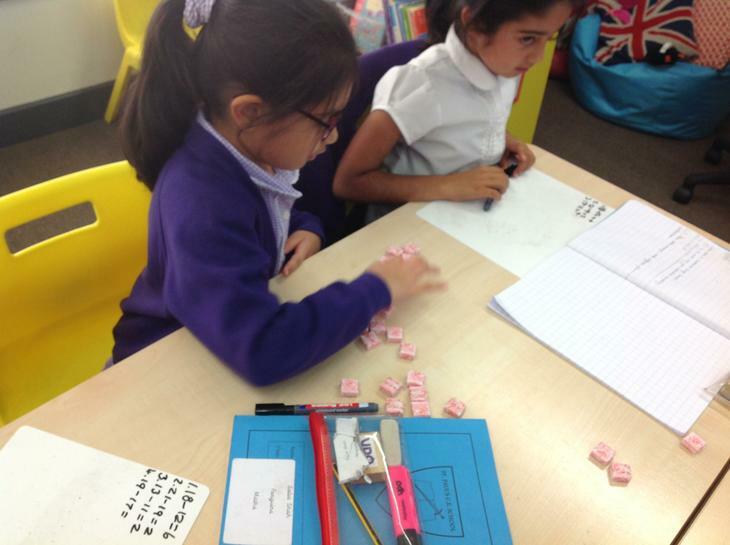 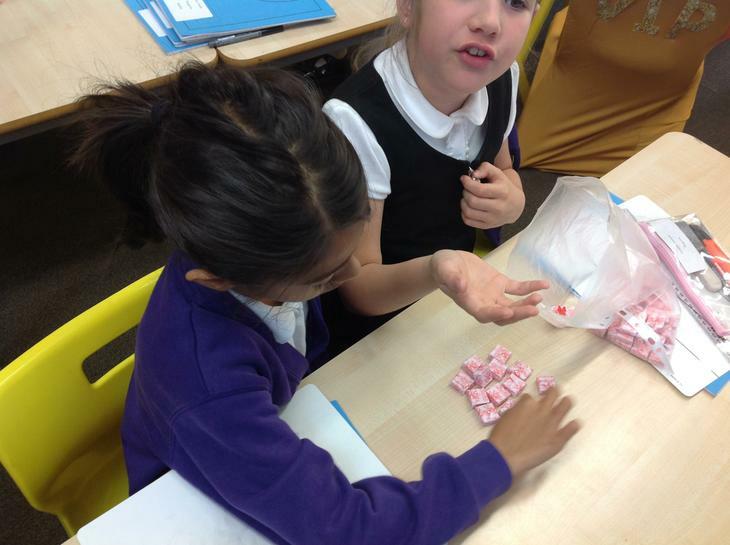 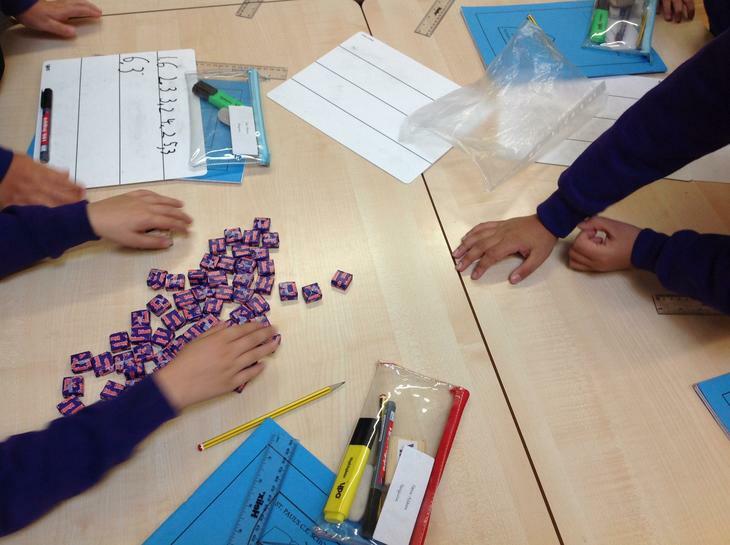 We have been using sweets to take away and find the difference for subtraction! 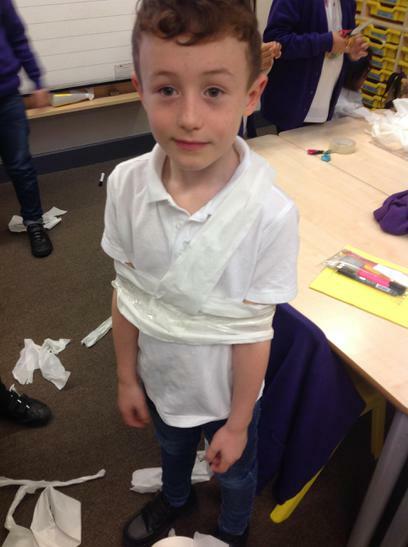 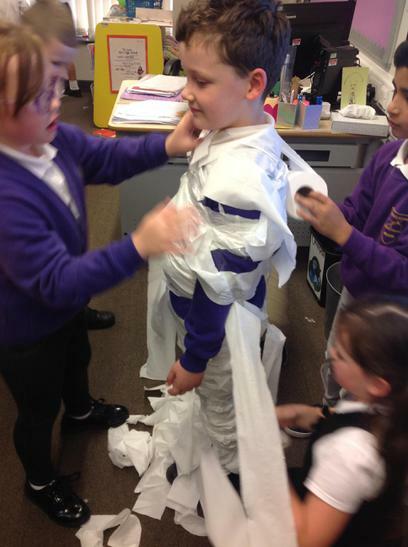 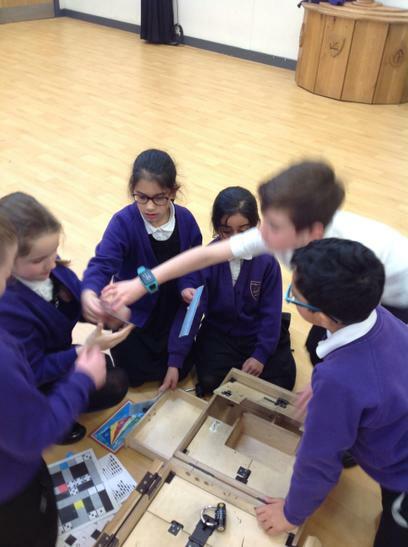 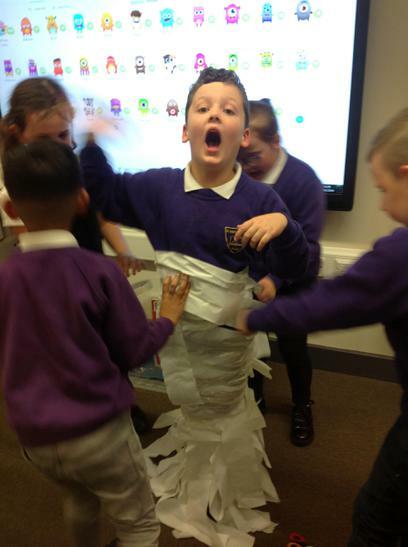 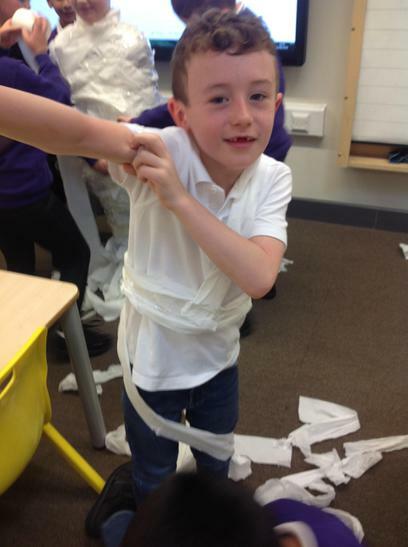 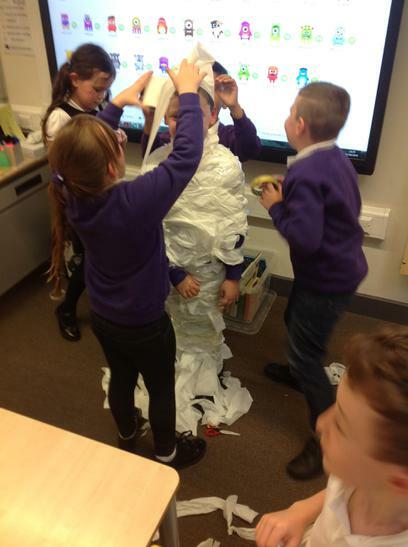 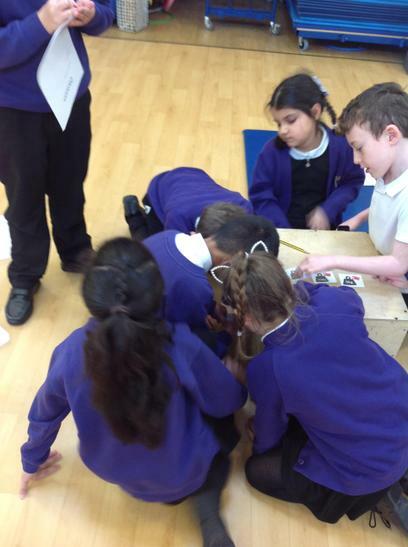 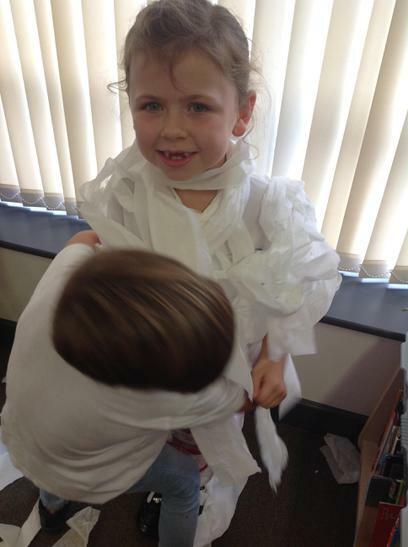 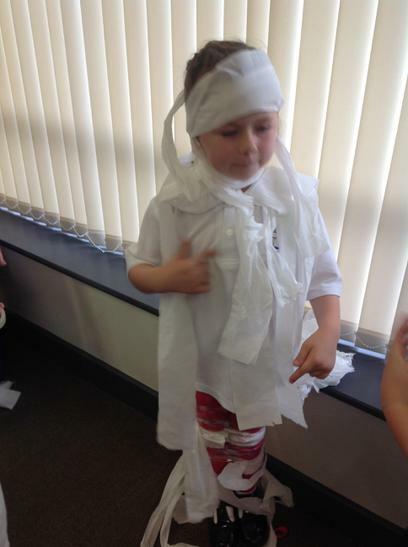 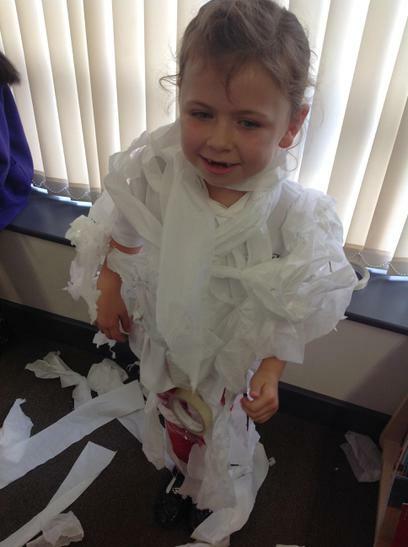 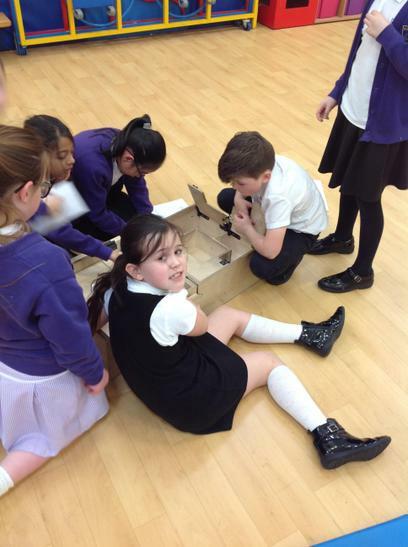 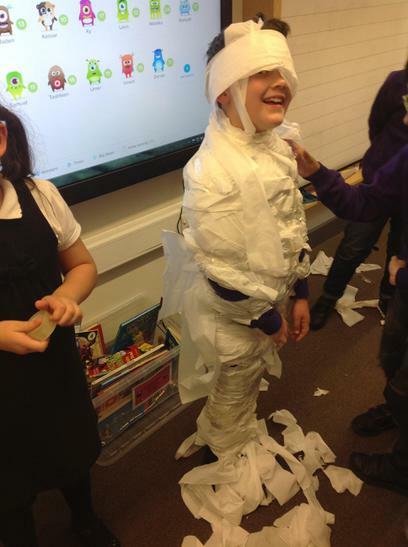 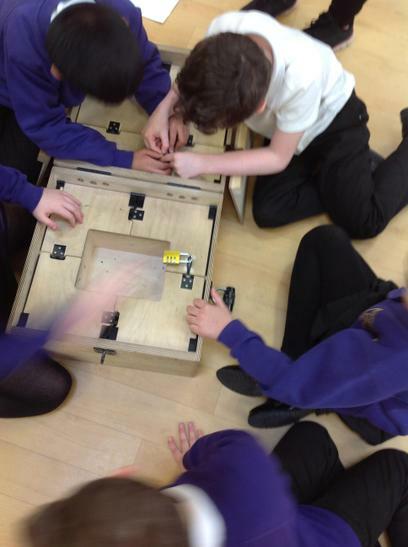 We have been using our team work skills to turn some of our children into Egyptian Mummies! 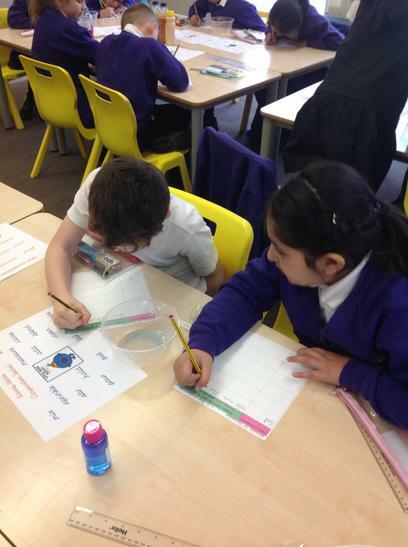 Our Year 3 Curriculum Map! 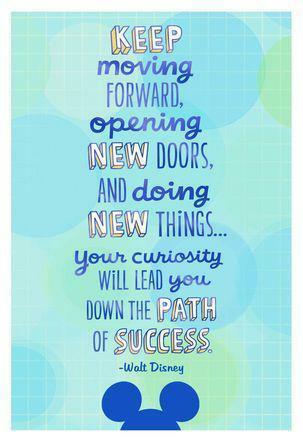 As I am sure you are aware, reading is the key to opening many successful and exciting doors for your child. 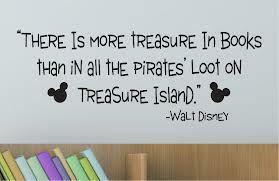 Being able to read and understand the text is a building brick to creating your child's wall of learning. 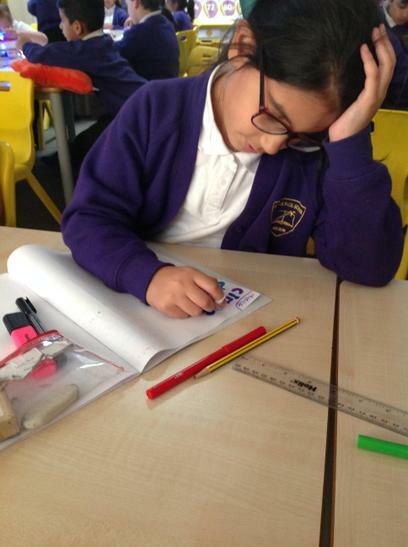 It is essential to your child's progress in all subject areas that you listen to them read as much as possible and discuss the text with them. 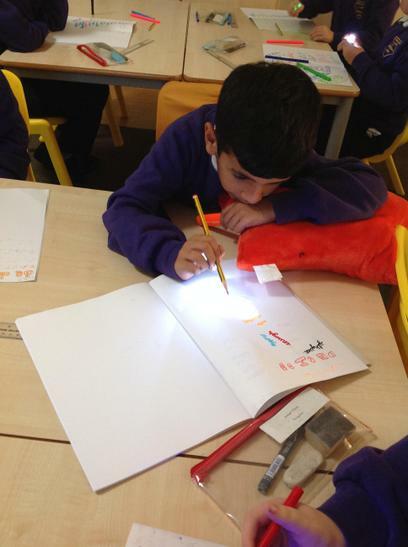 Please sign your child's reading diary and make a comment to ensure that their book has been read. 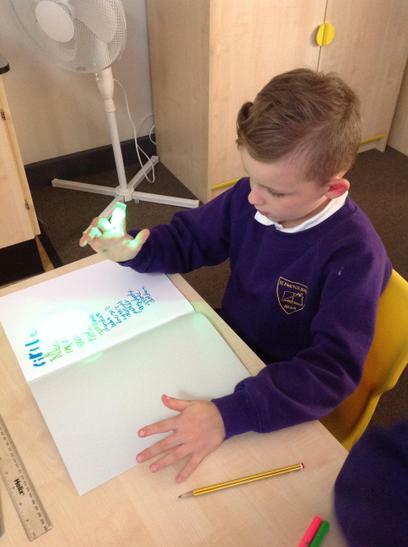 We check these throughout the week to ensure that a love and enthusiasm for reading is encouraged by the partnership between both school and home. 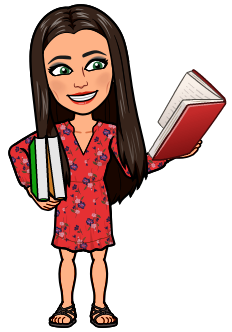 Your child should be reading to you every night for approximately ten minutes before you spend five minutes discussing the text with them. 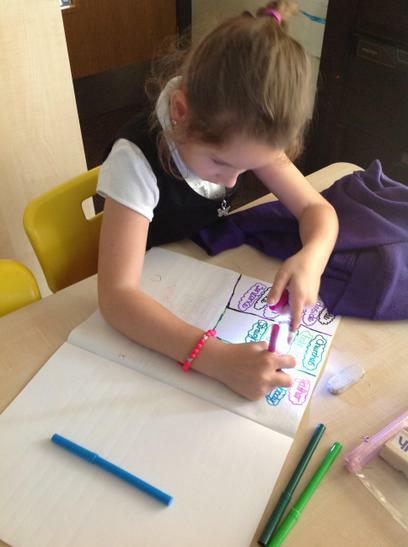 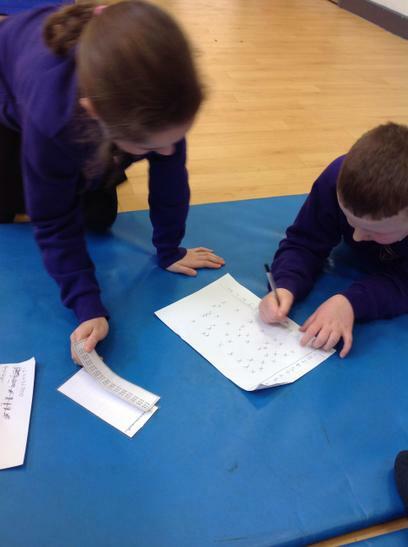 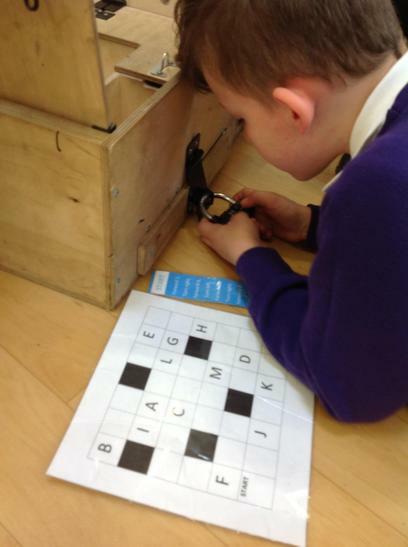 In Year 3 your child will participate in spelling lessons to learn different spelling rules. 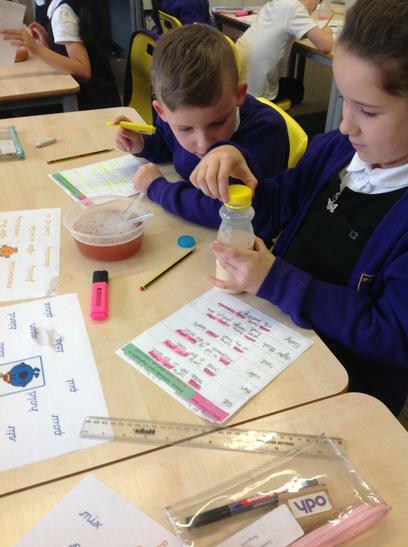 It would be beneficial for your child if you would kindly help them practise their weekly spellings which I will post here on our Class Page. 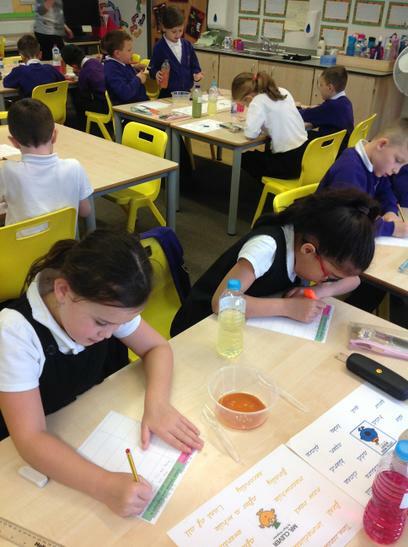 We will have a spelling test every Friday morning before a new spelling list will be given to the children for the following week. 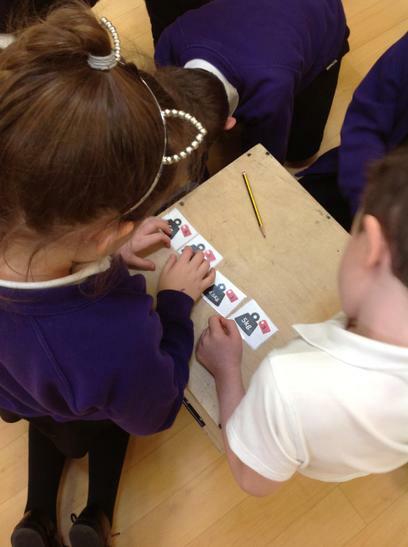 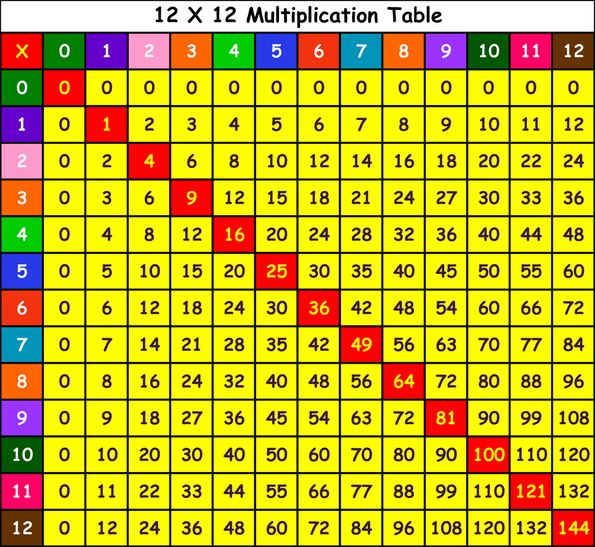 It is very important for your child to practise their times tables as much a possible to enhance their learning in Maths. 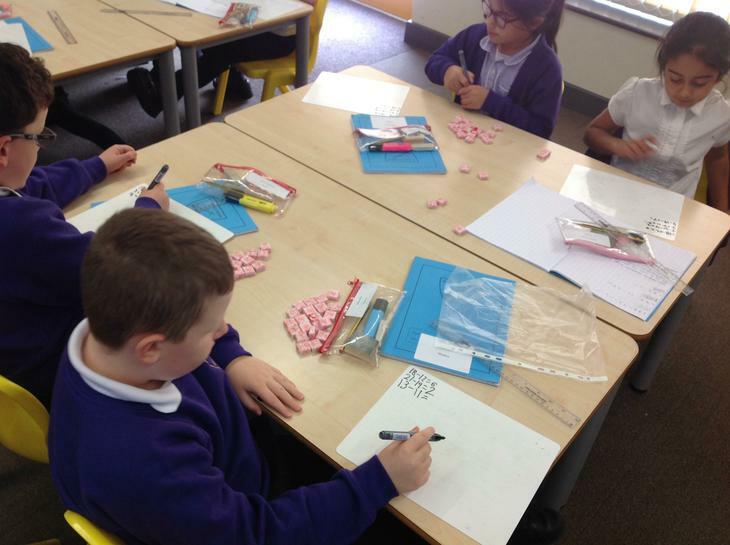 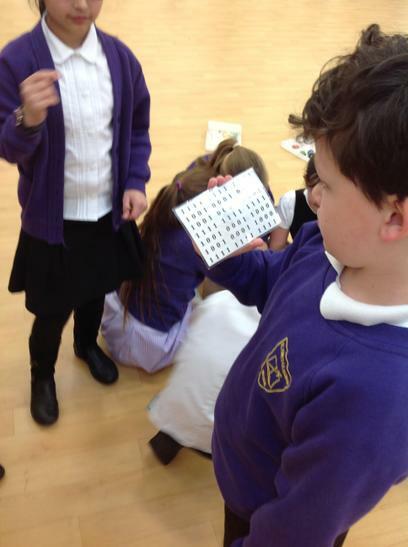 The children need to revise 2x 5x and 10x and learn 3x 4x and 8x. 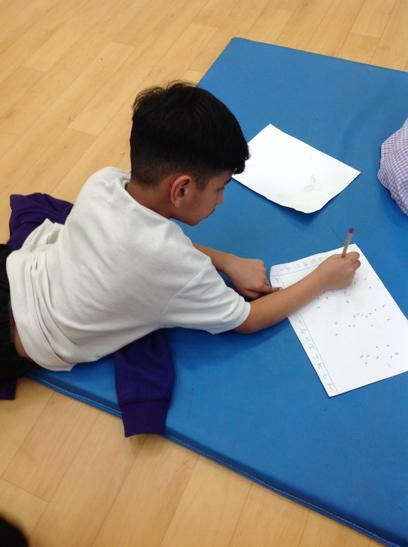 Penguin's will participate in two P.E lessons each week taught by our Sports Coach Mr Ashraf. 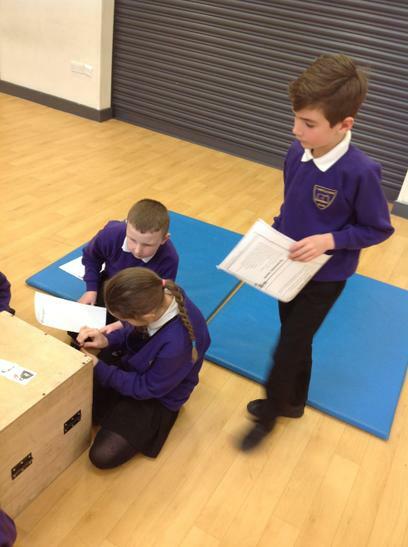 Our P.E lessons will be taught on a Wednesday and a Thursday, therefore all children will be expected to have their full P.E kit in school on these days. 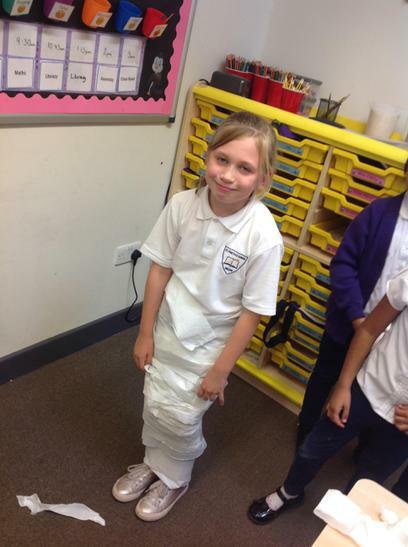 I would advise that your child brings their P.E kit in on a Monday and takes it home to be washed on a Friday. 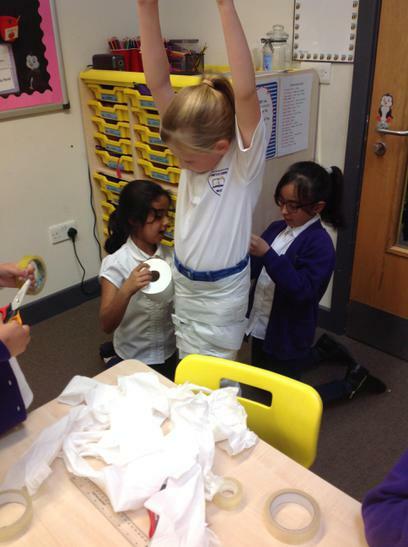 This will ensure that your child will have their full P.E kit in school for the required days. 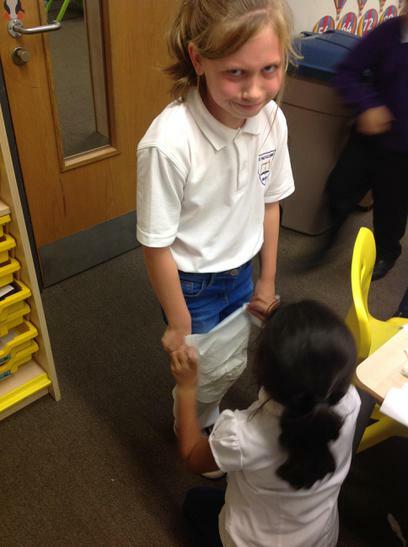 All children should have a purple tshirt, black shorts and black pumps which should be brought into school inside a drawstring bag. 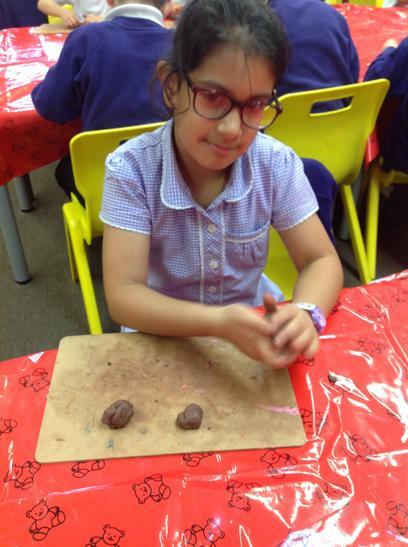 If your child wears earrings, please ensure that they are removed before school or they may not be able to participate in P.E. 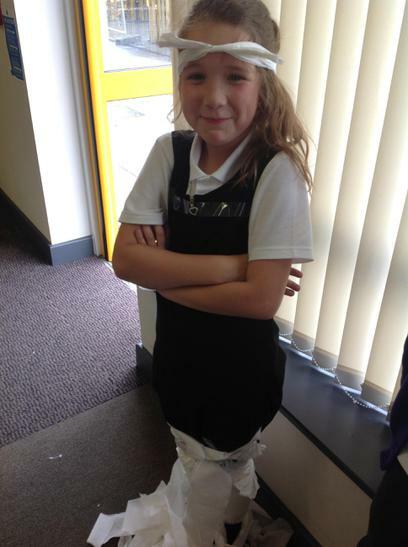 Finally, please check that your child's clothing is labelled as things can easily get misplaced. 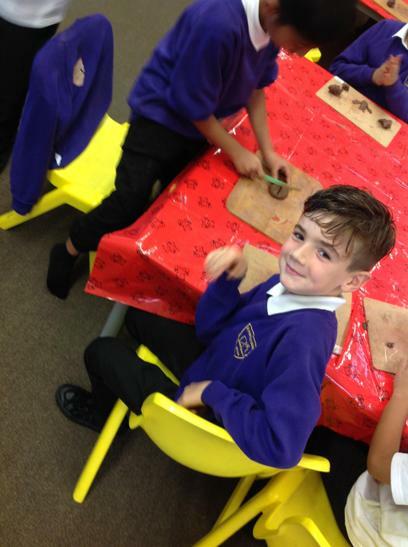 Both myself and Miss Pilling are looking forward to helping your child enhance their love for learning and helping them grow throughout Year 3.